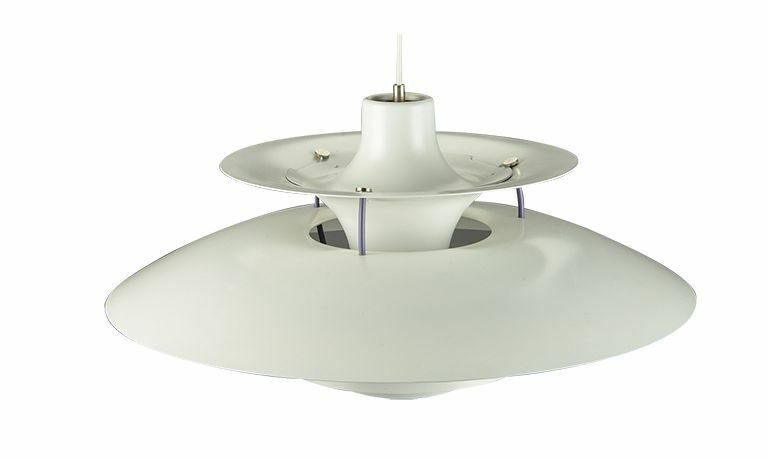 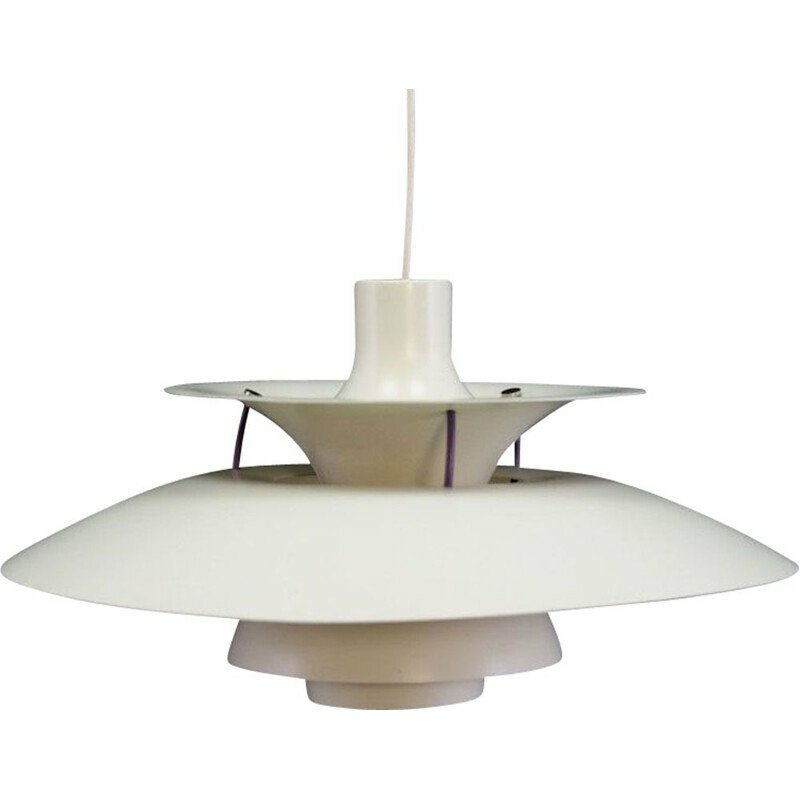 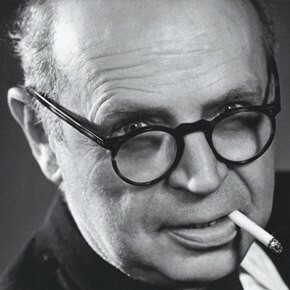 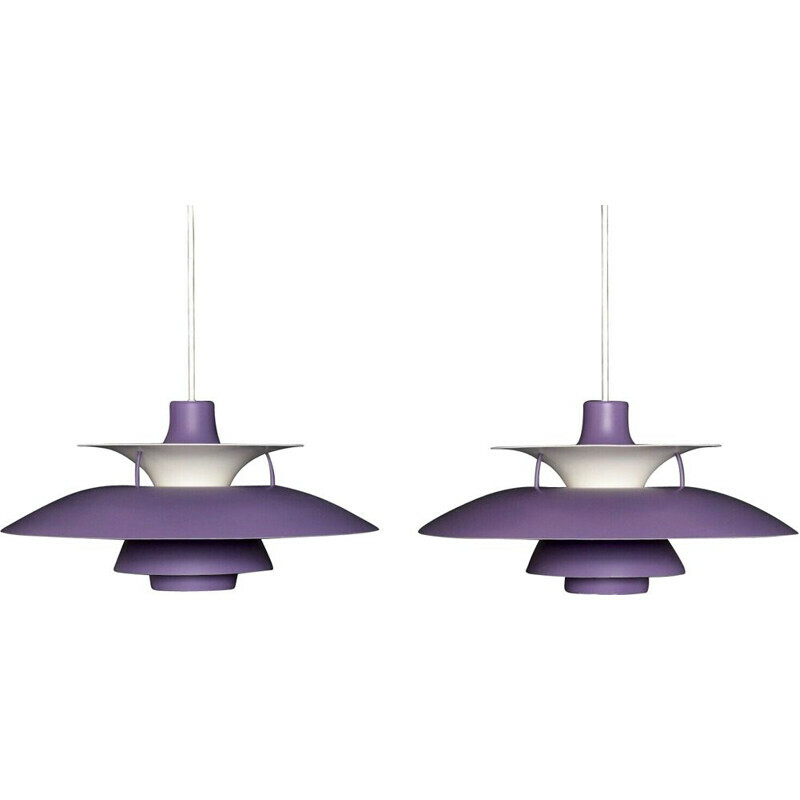 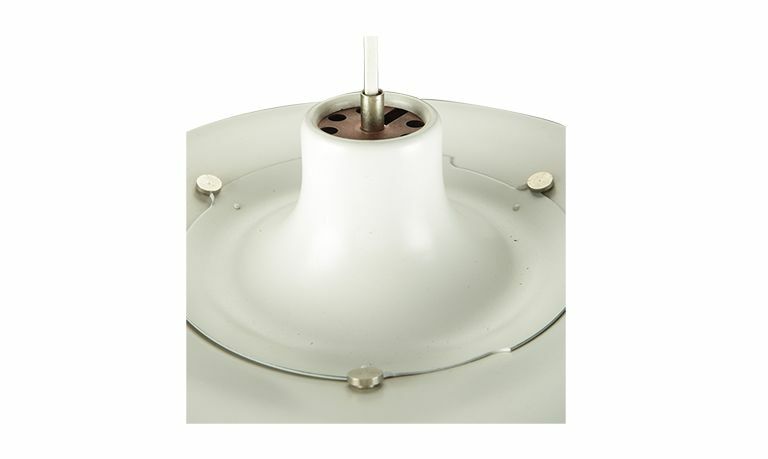 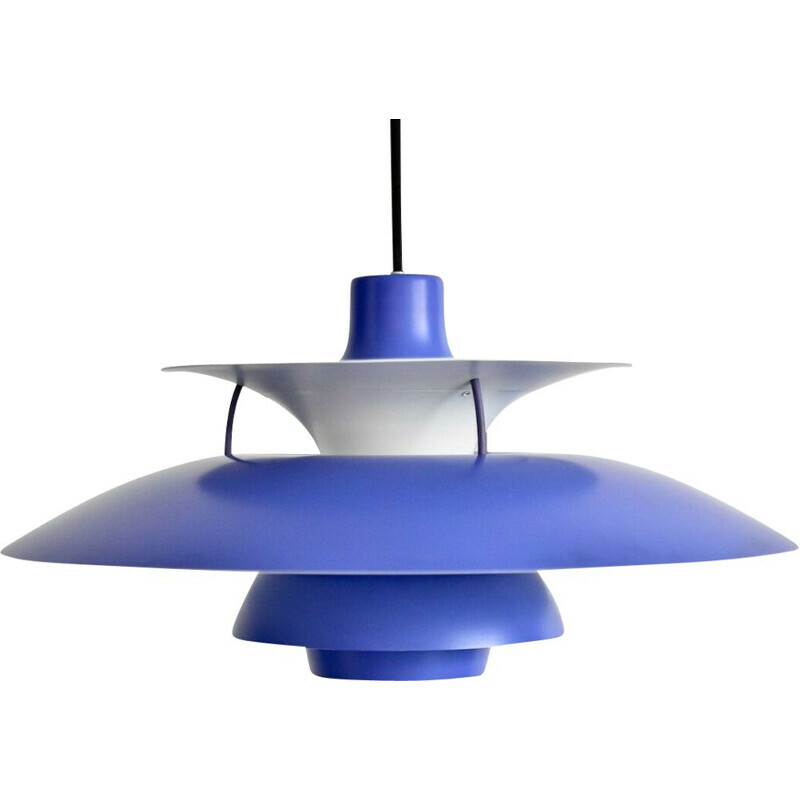 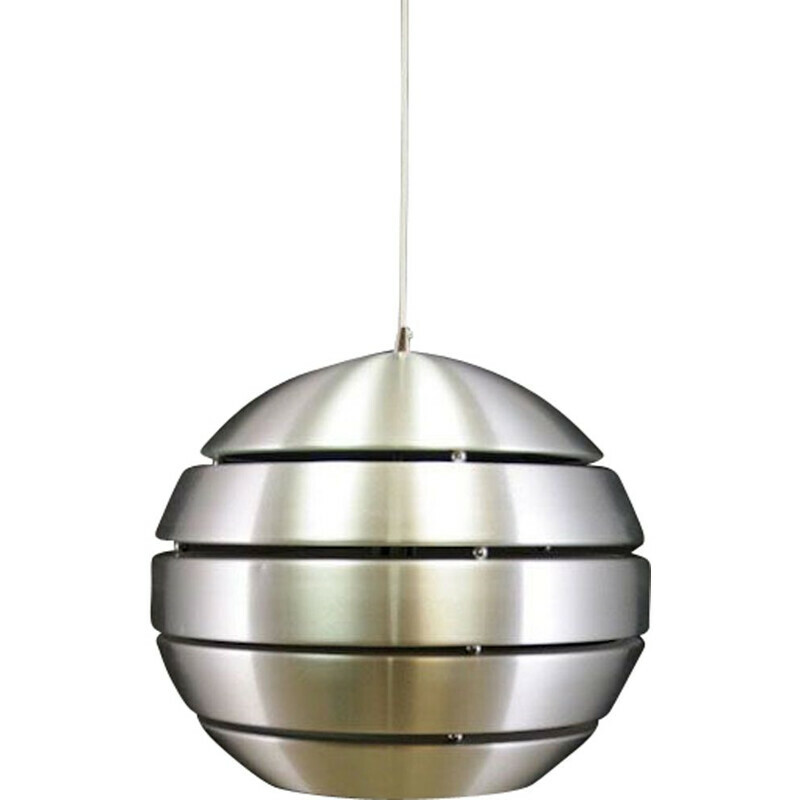 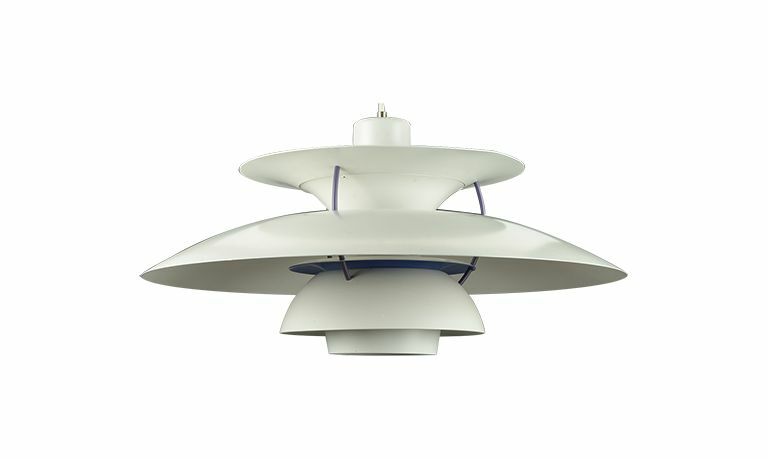 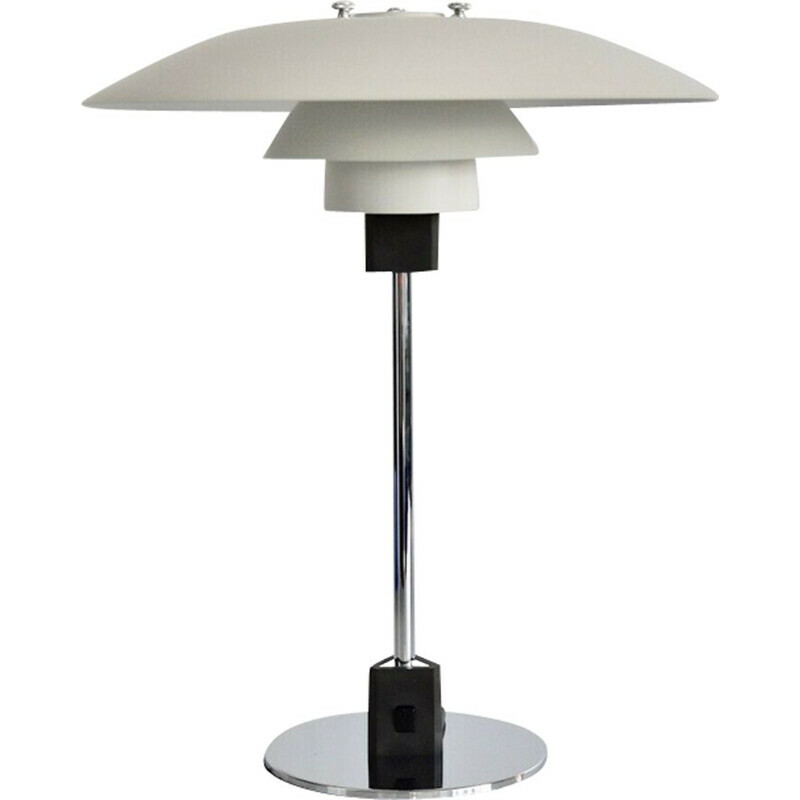 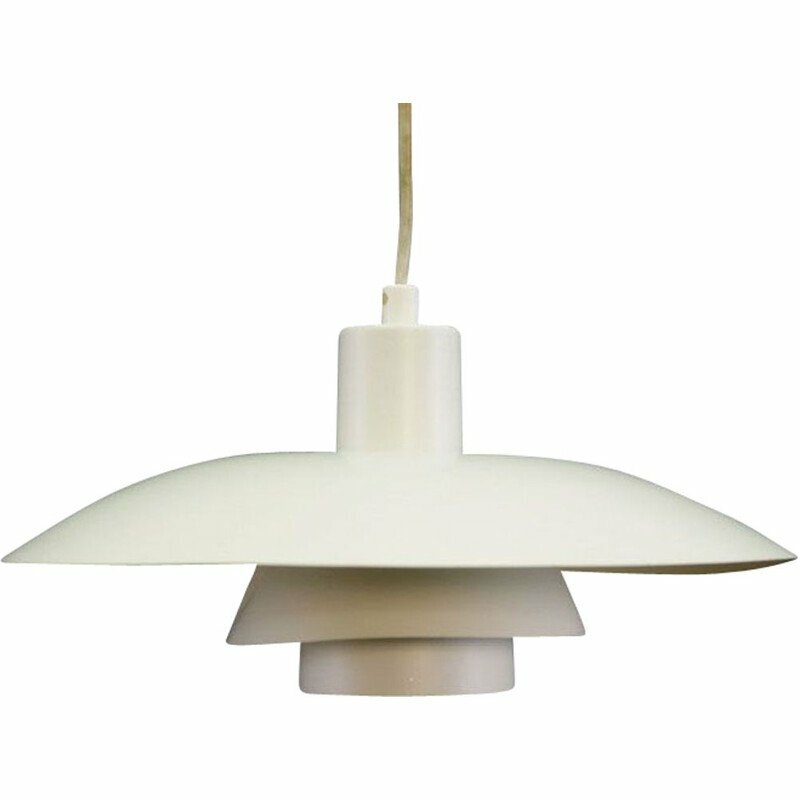 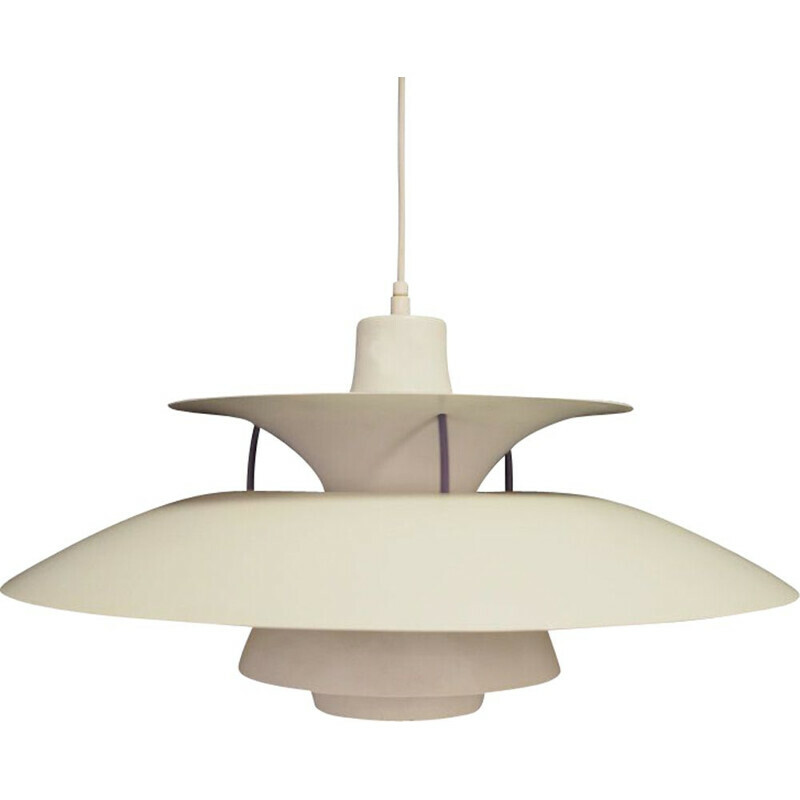 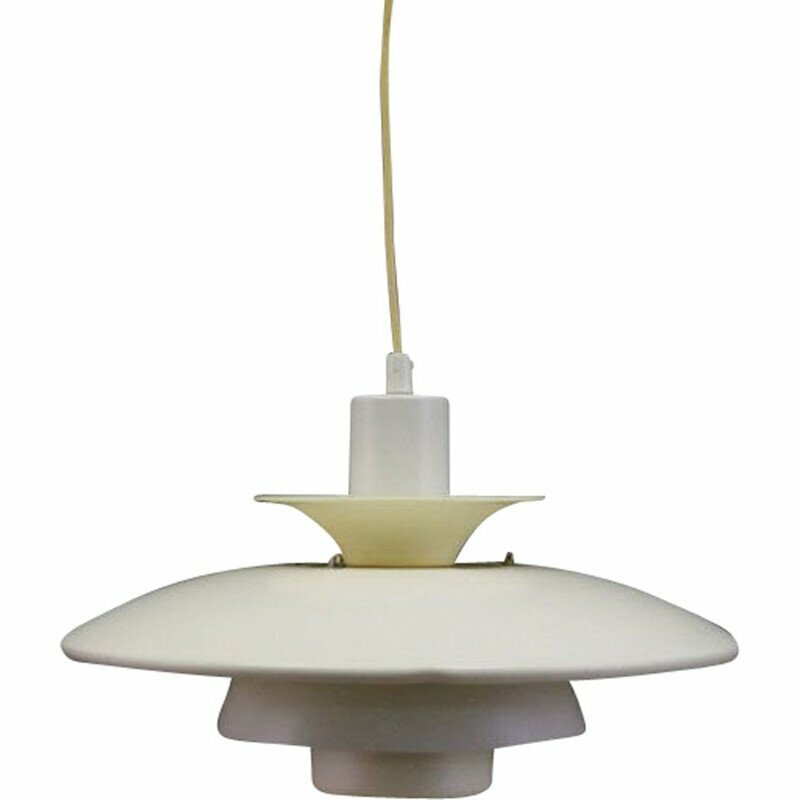 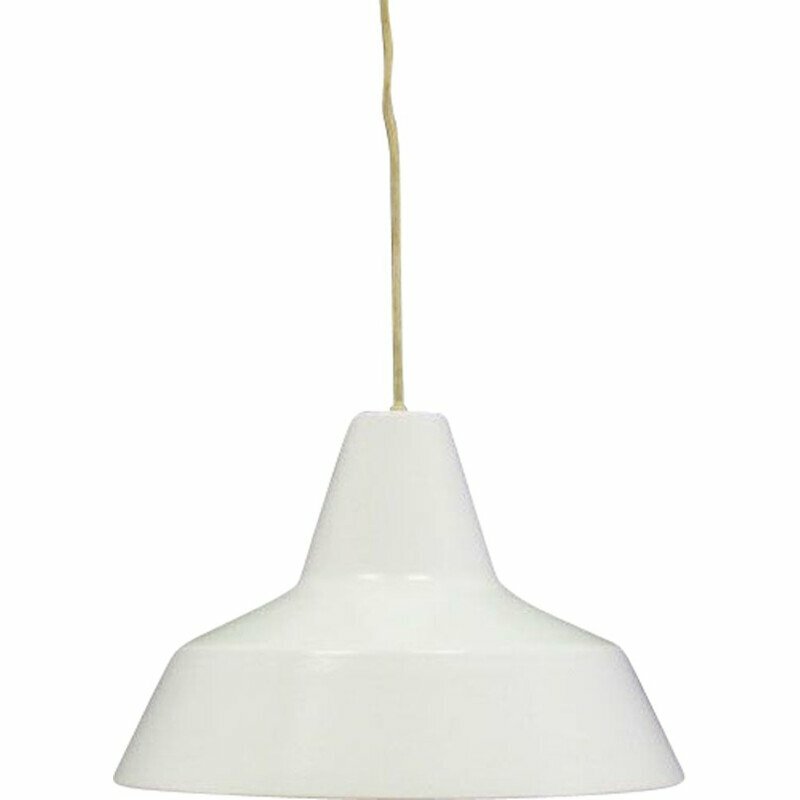 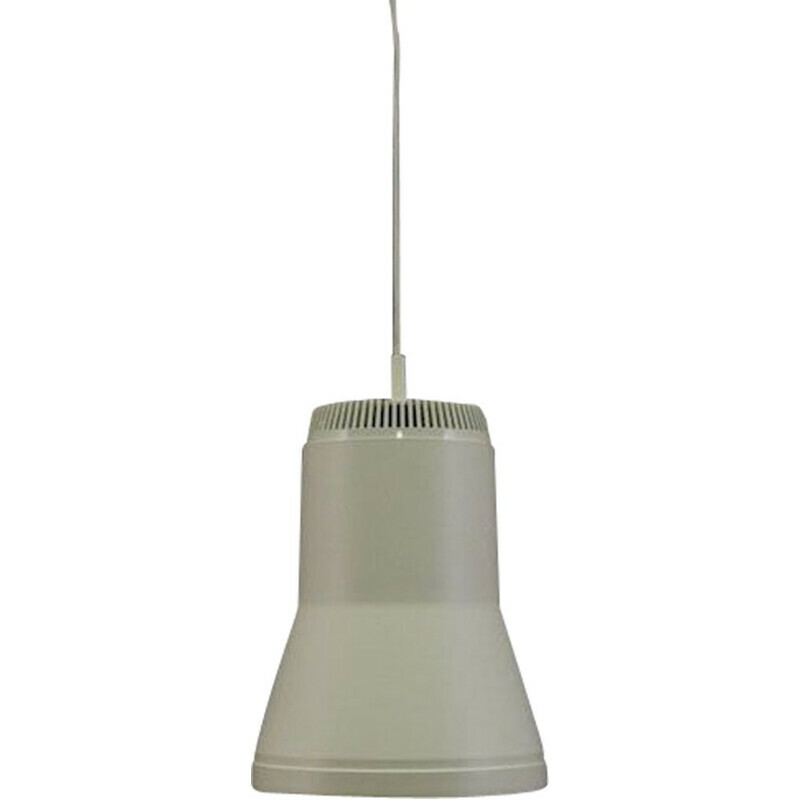 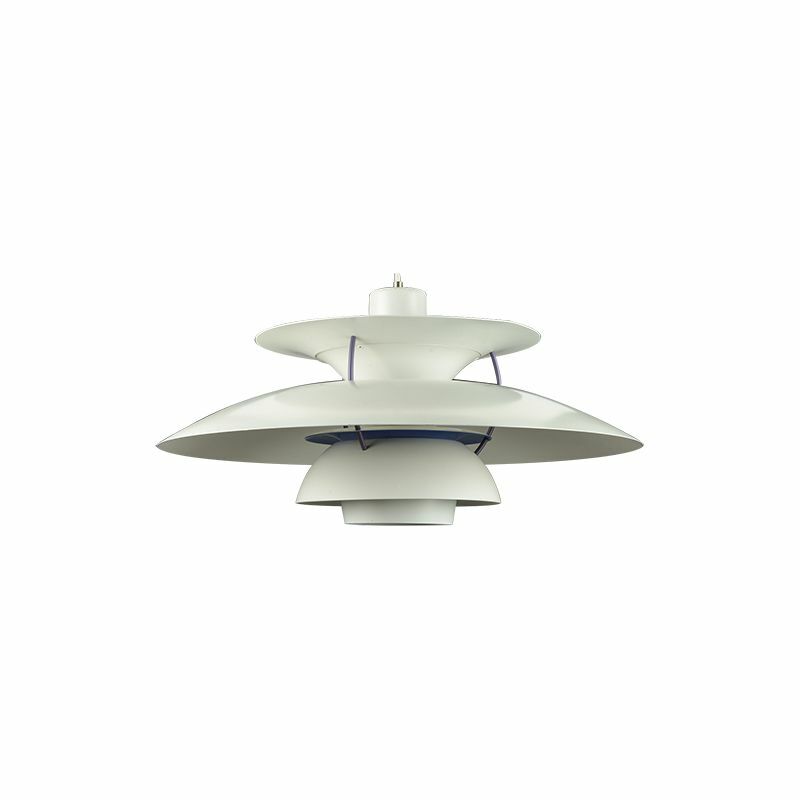 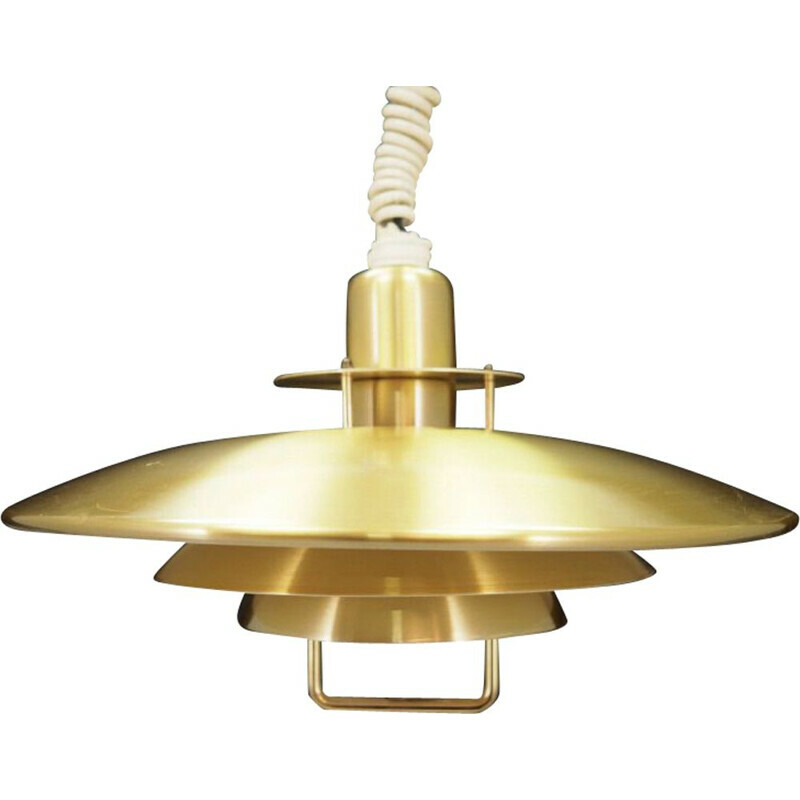 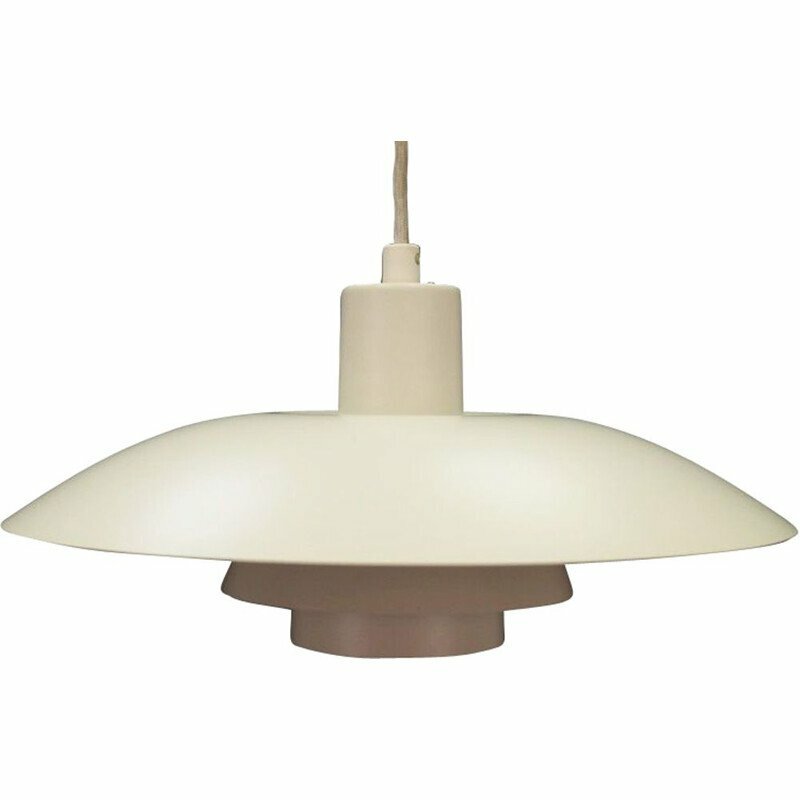 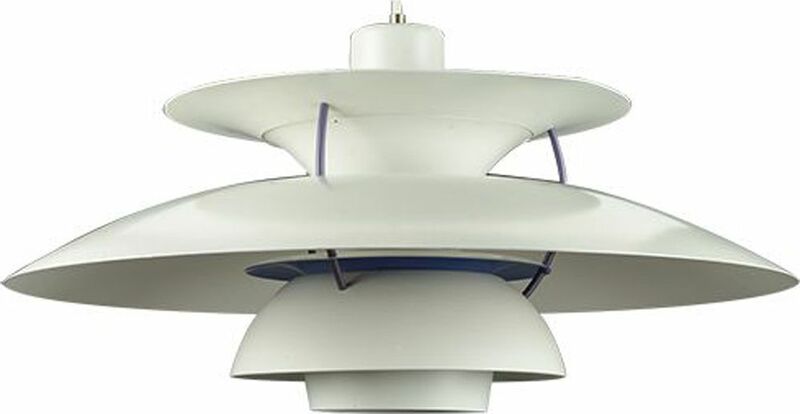 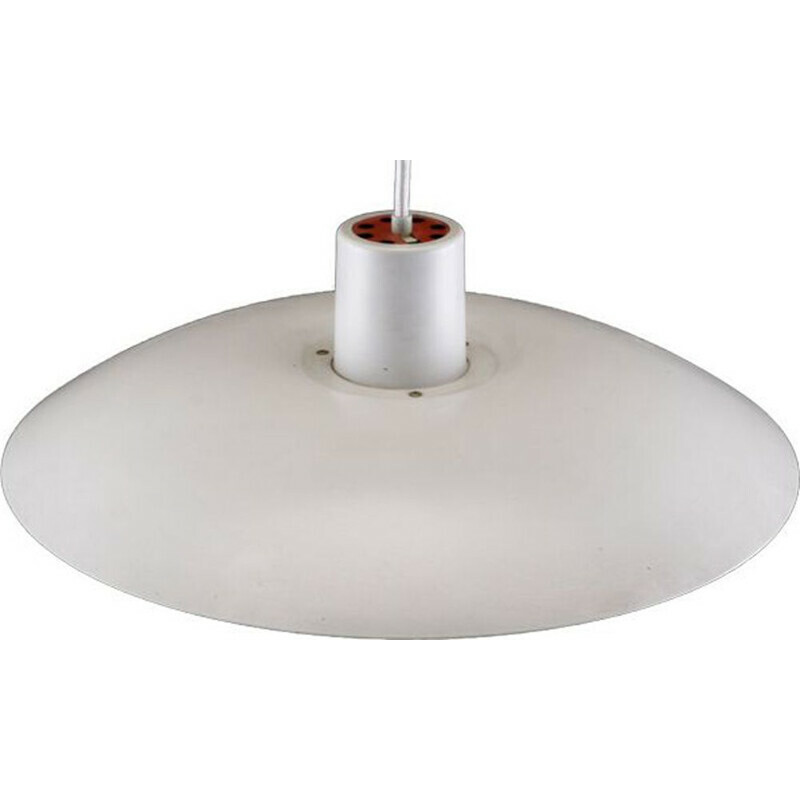 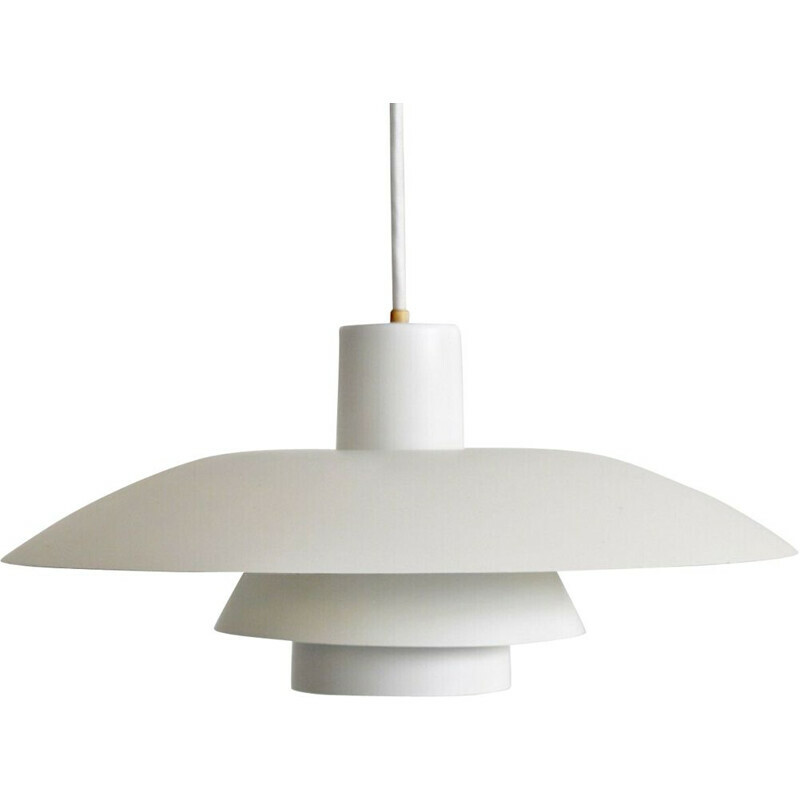 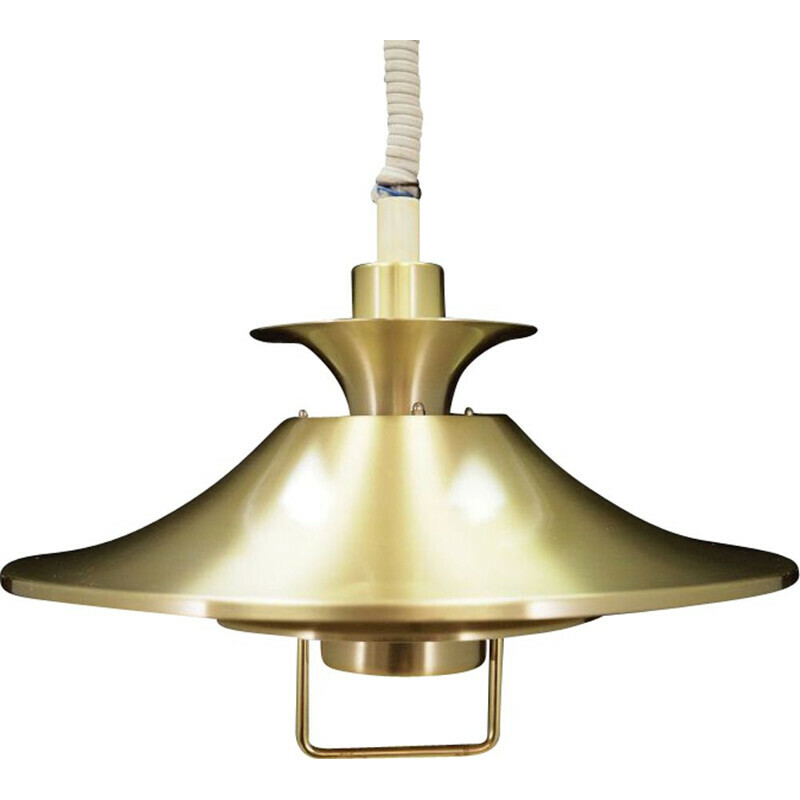 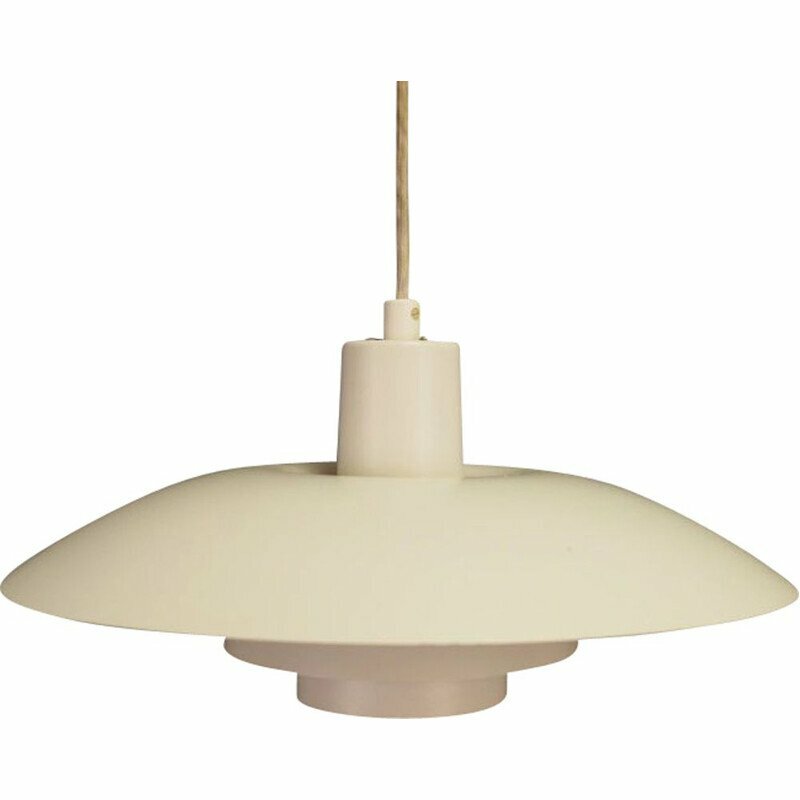 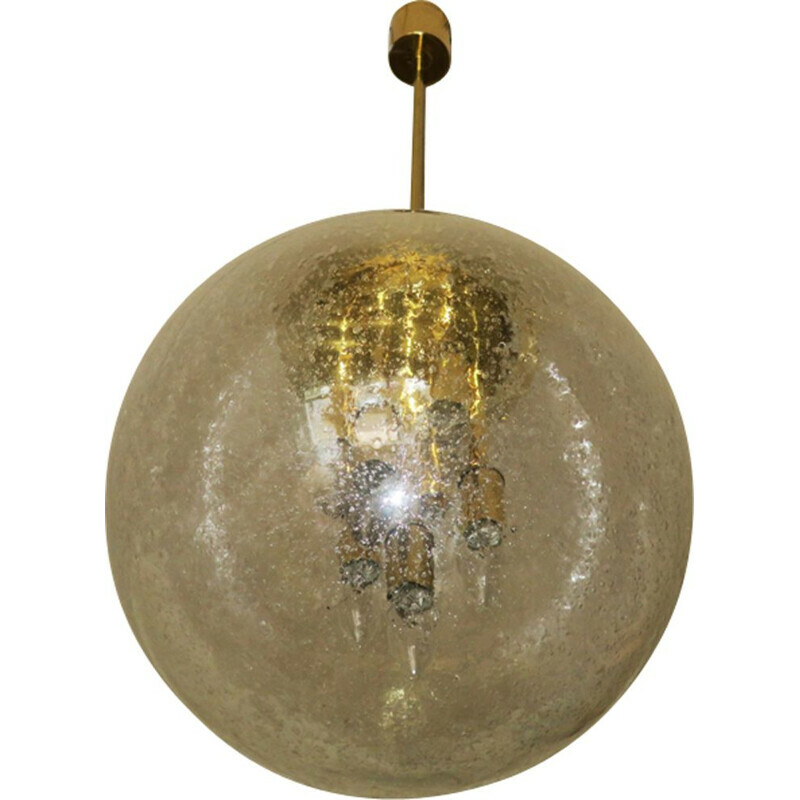 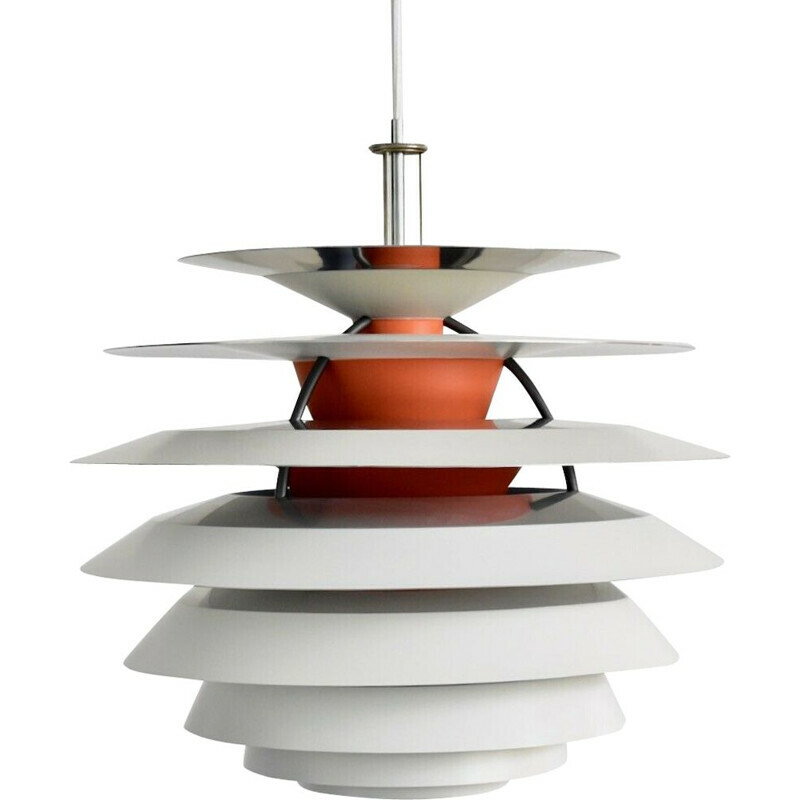 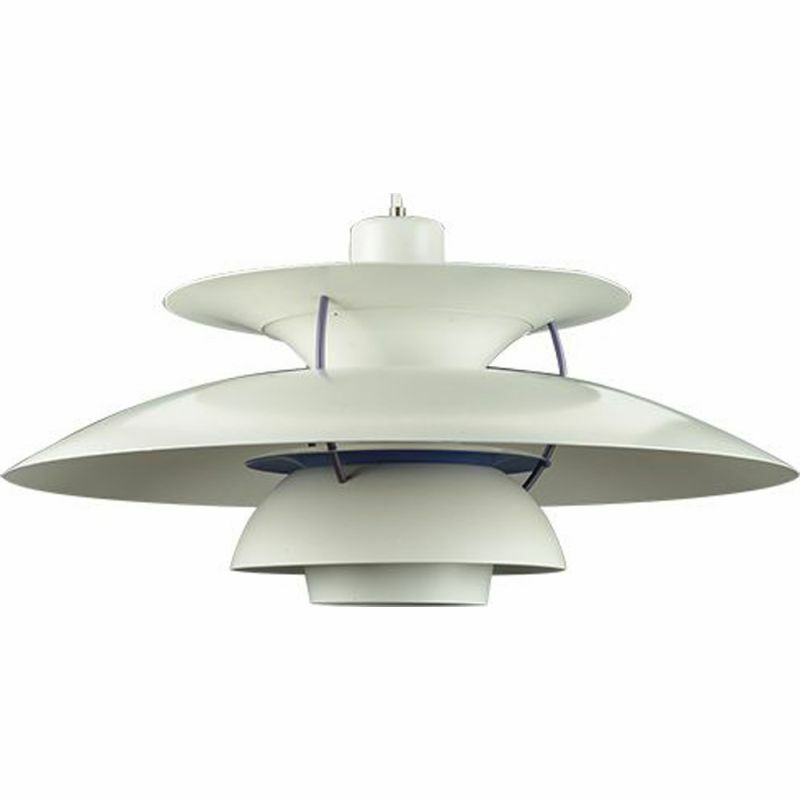 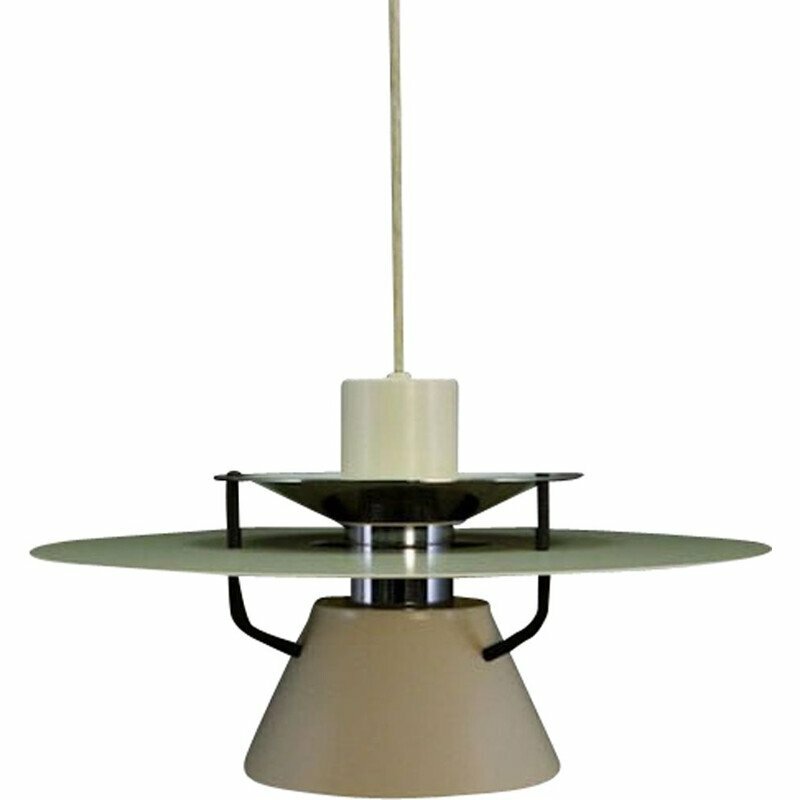 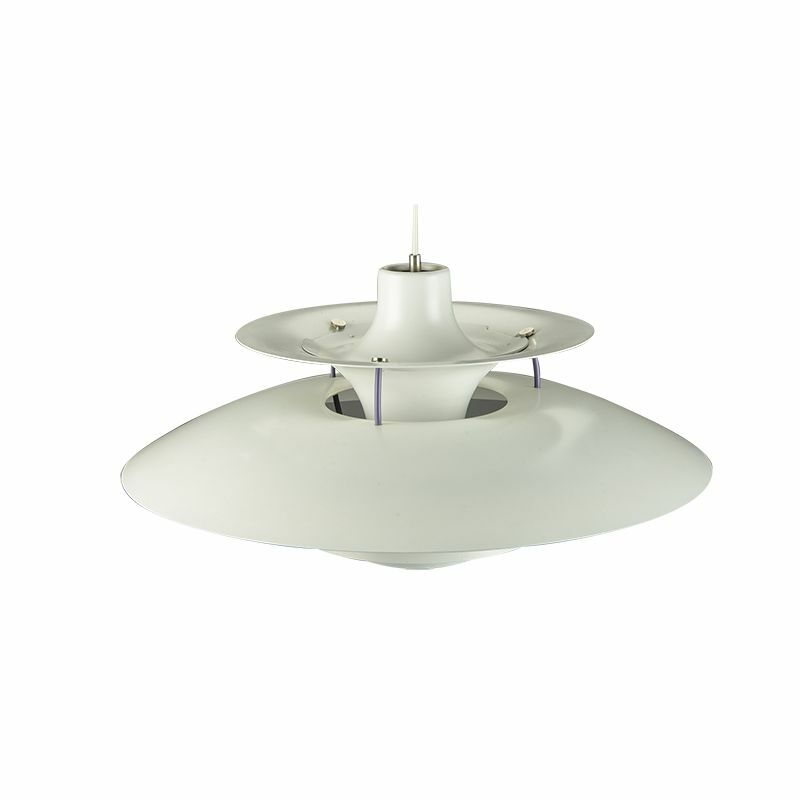 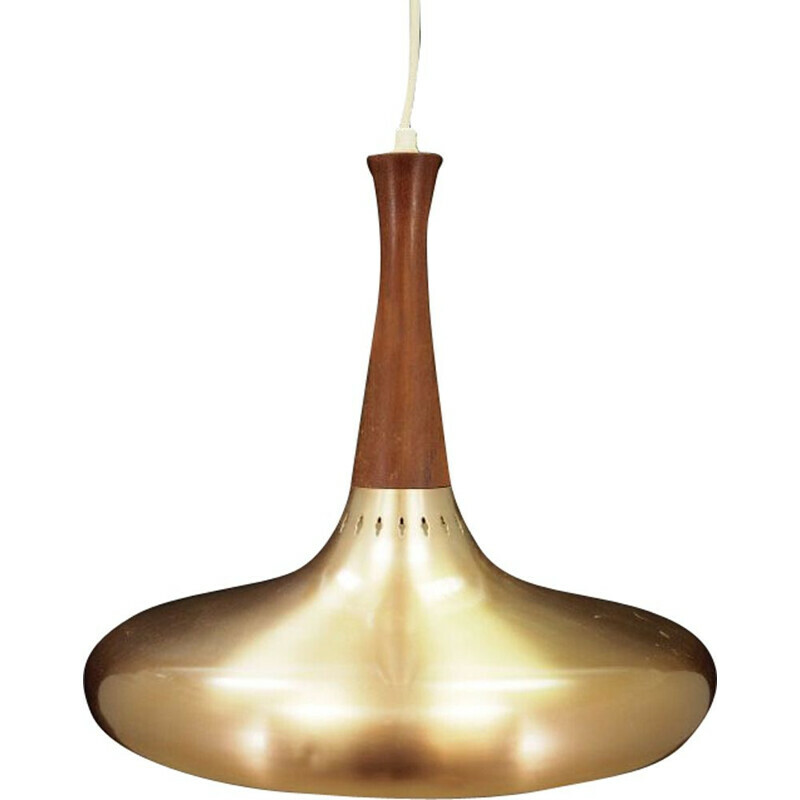 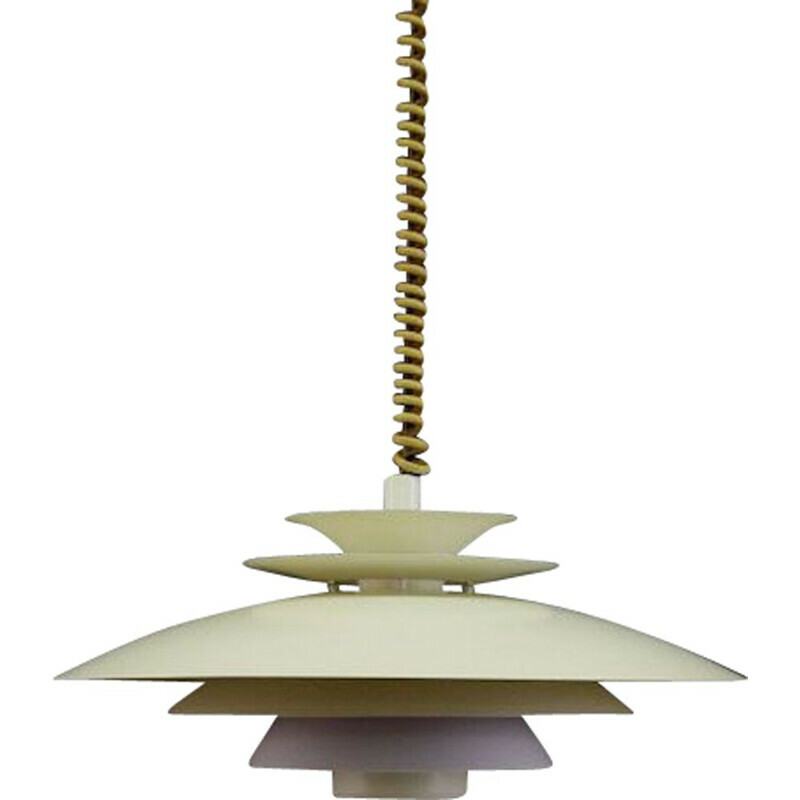 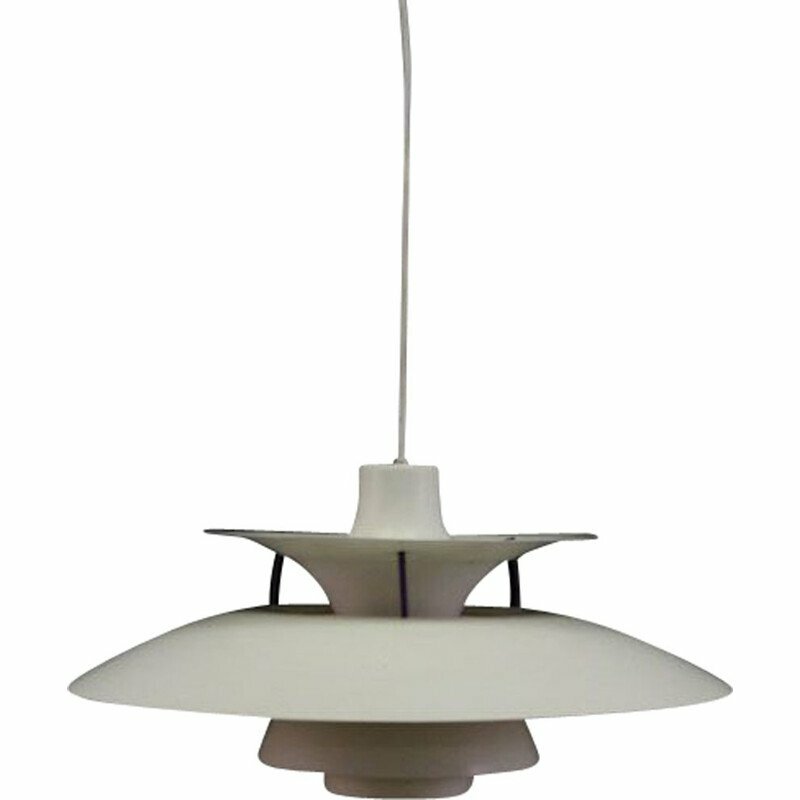 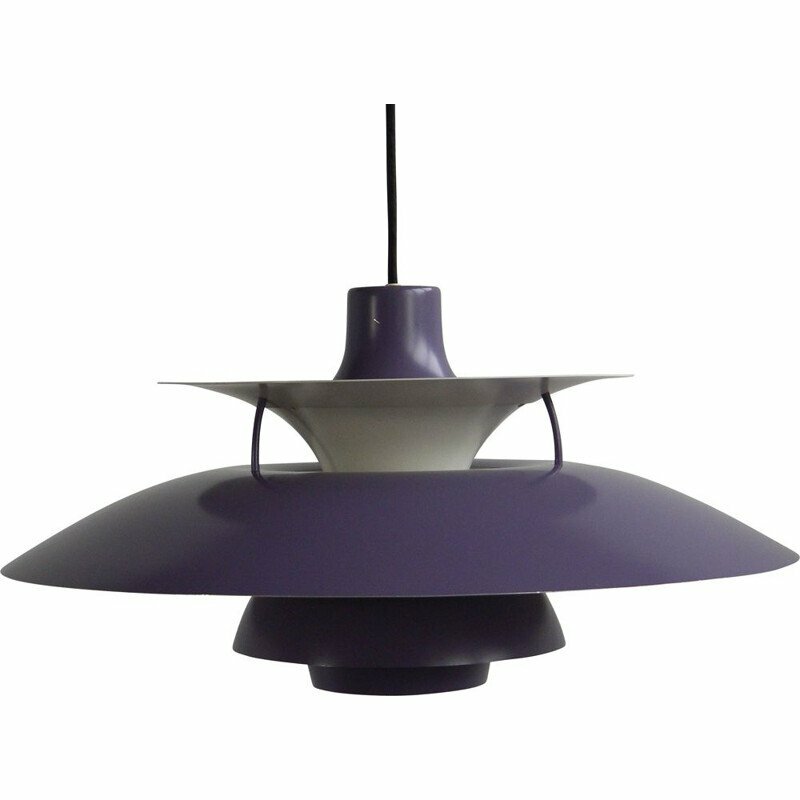 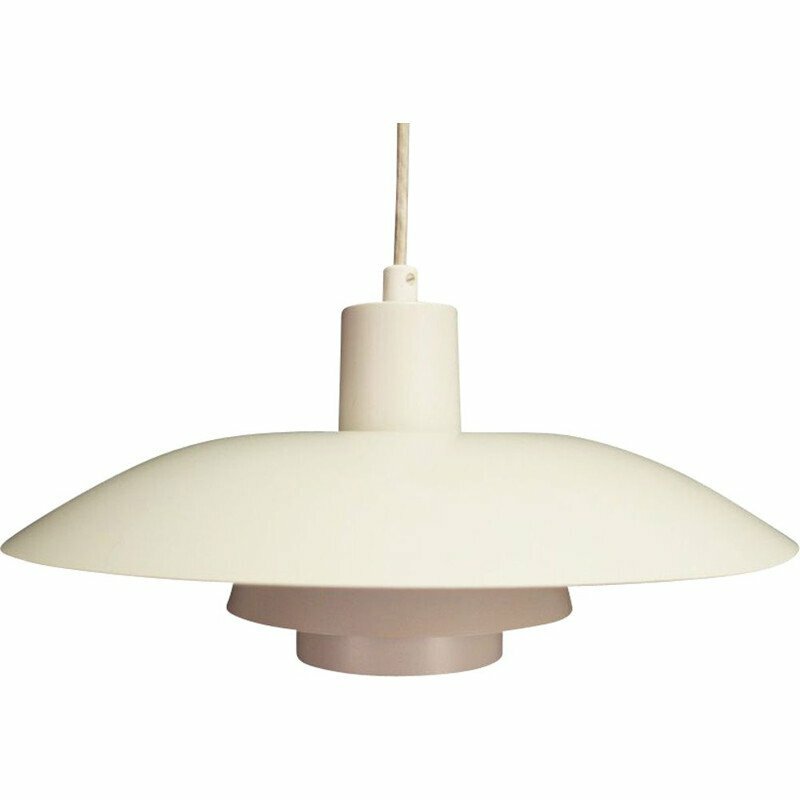 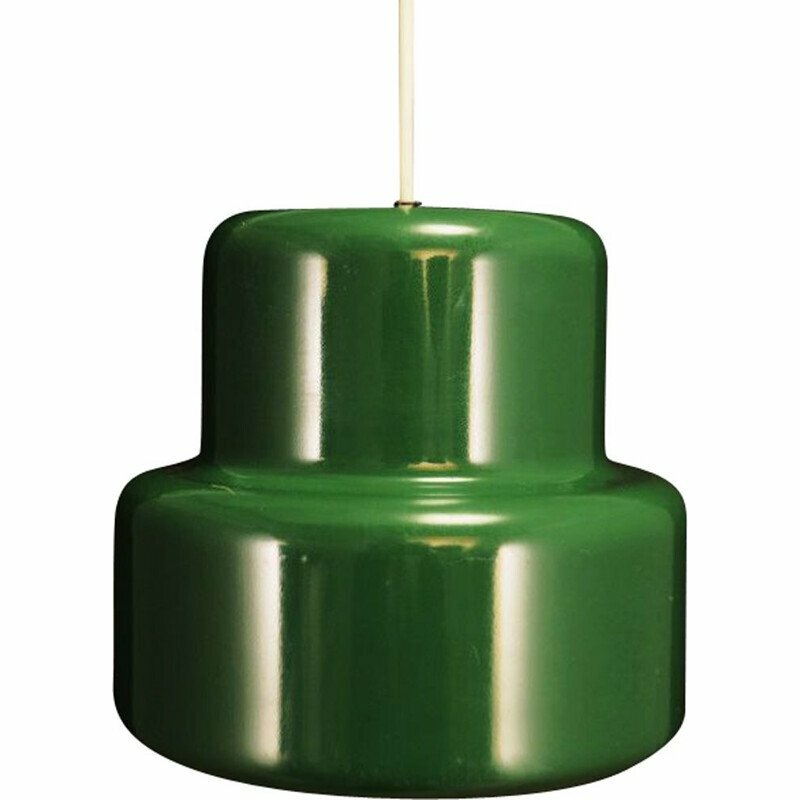 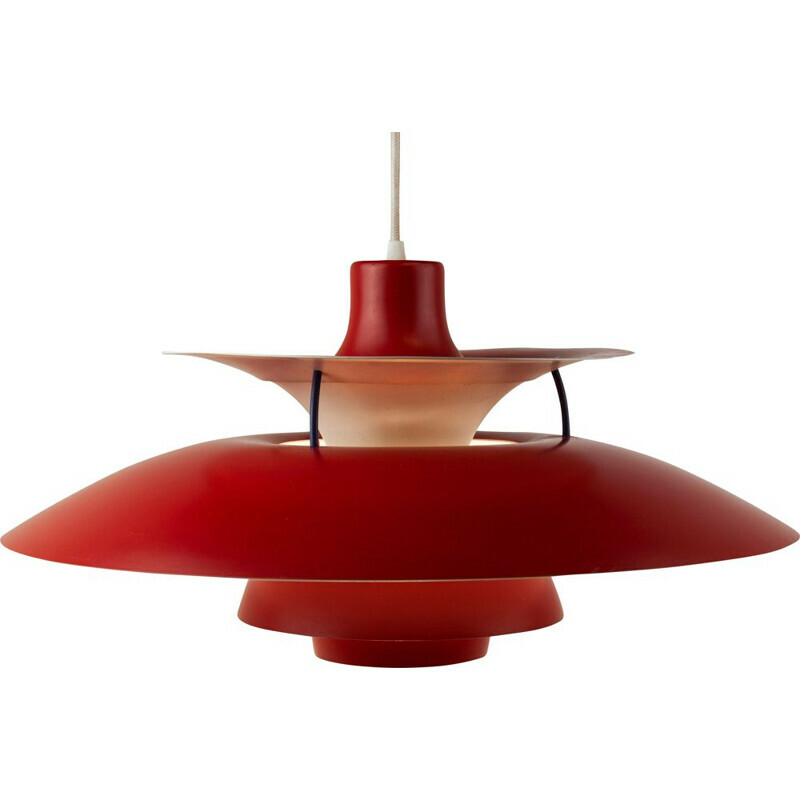 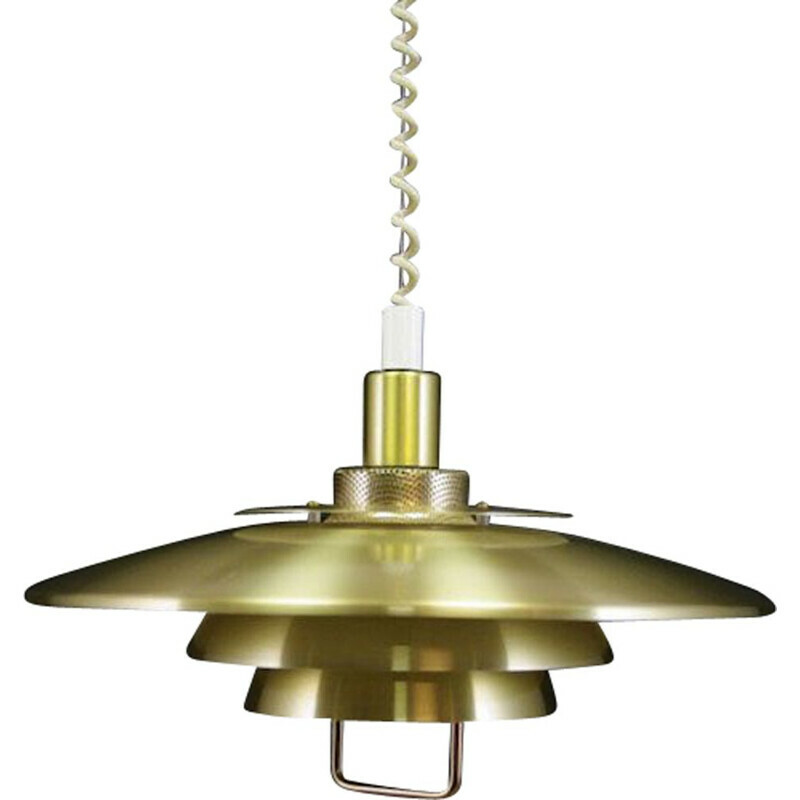 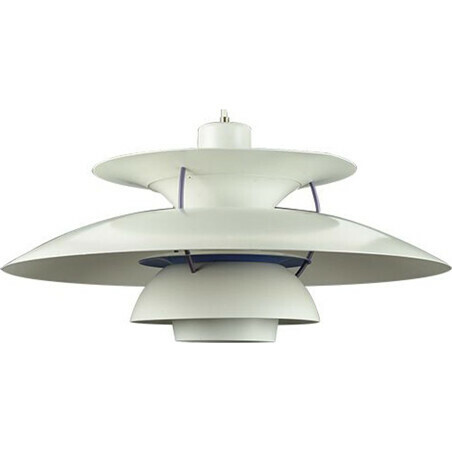 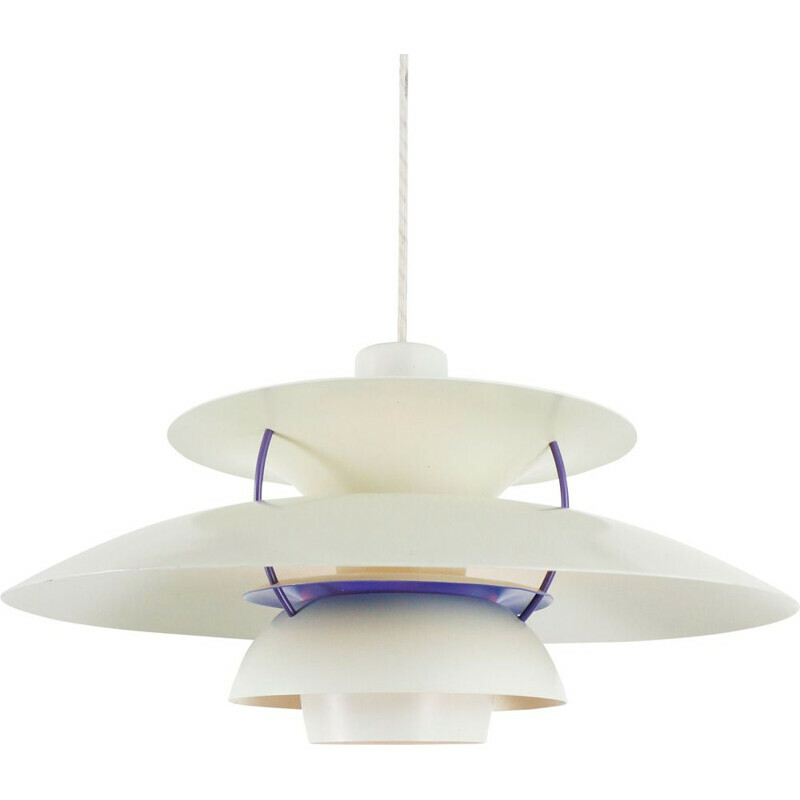 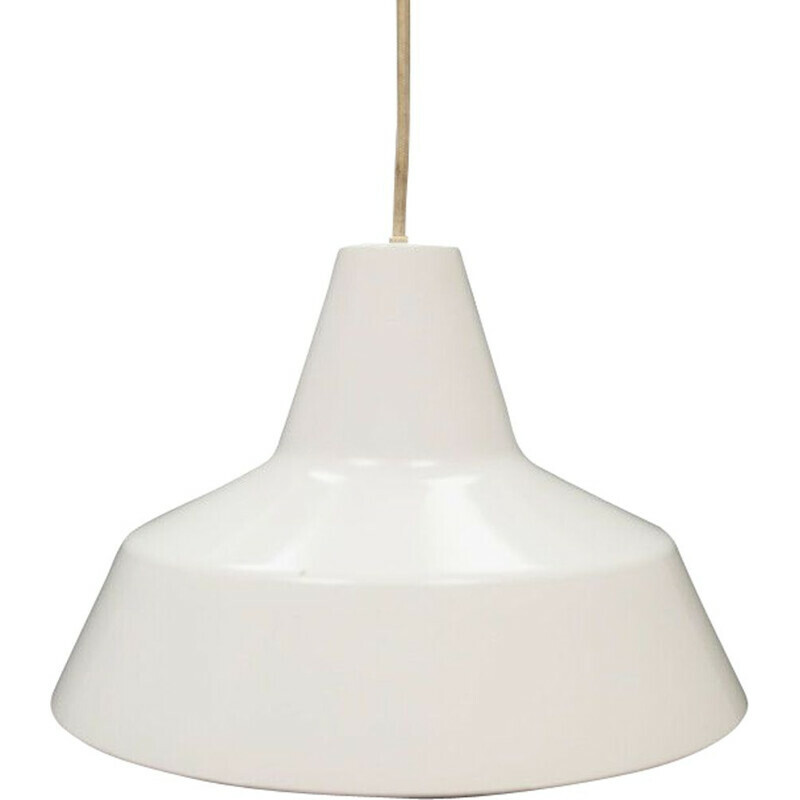 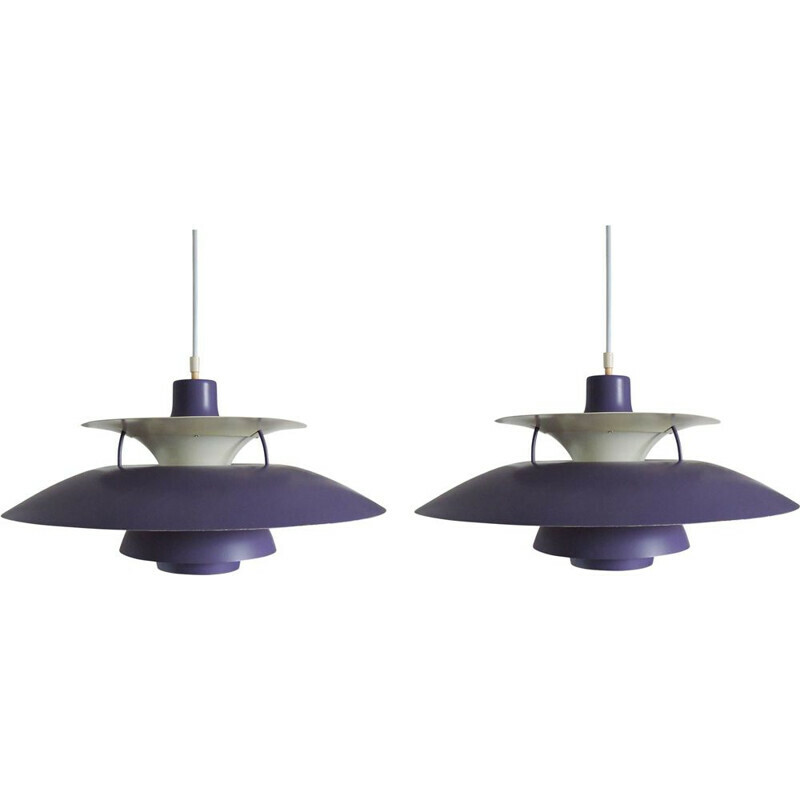 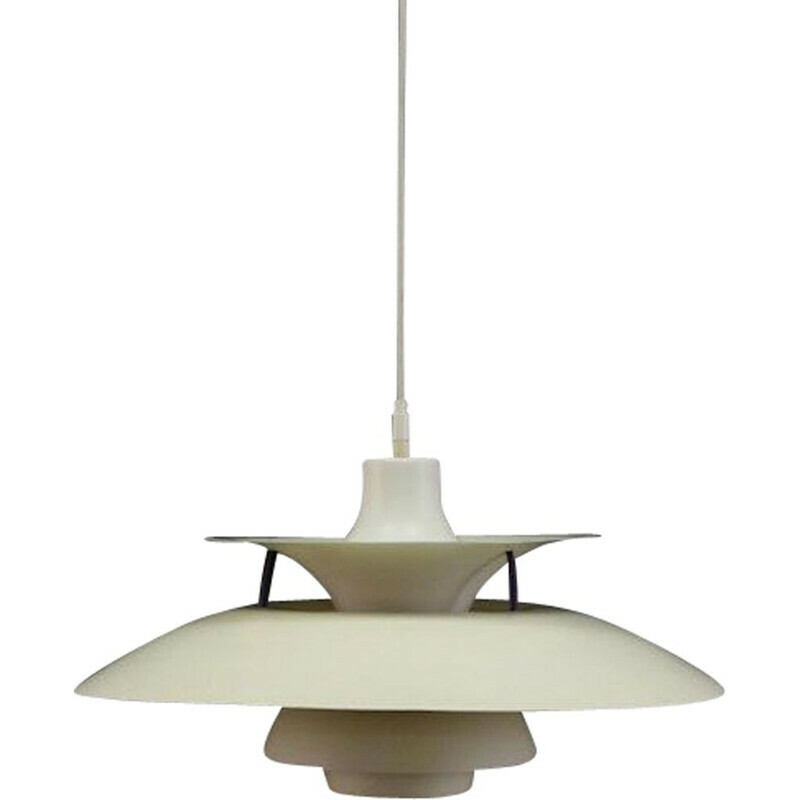 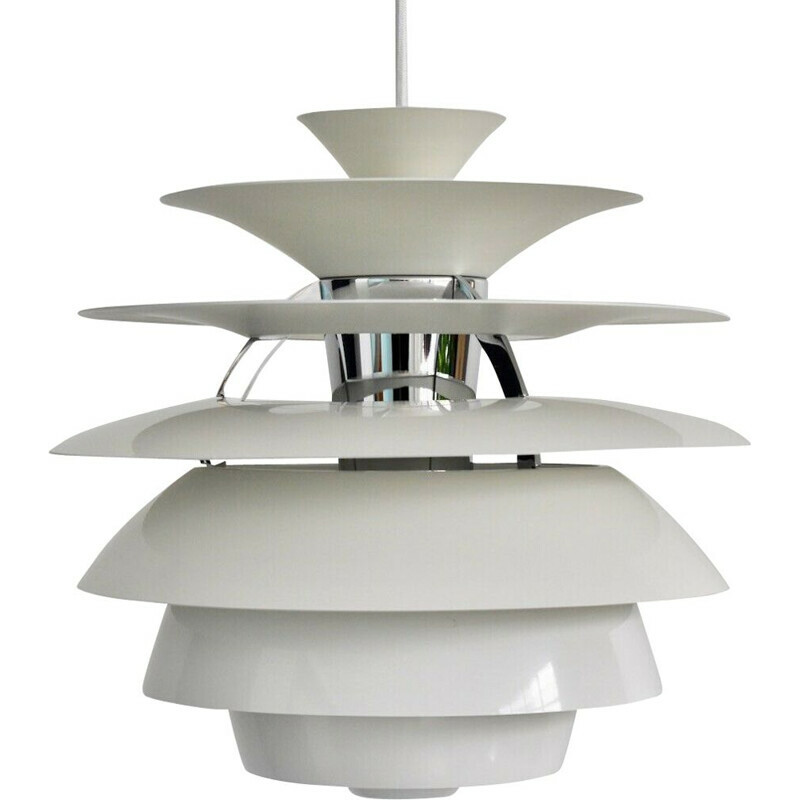 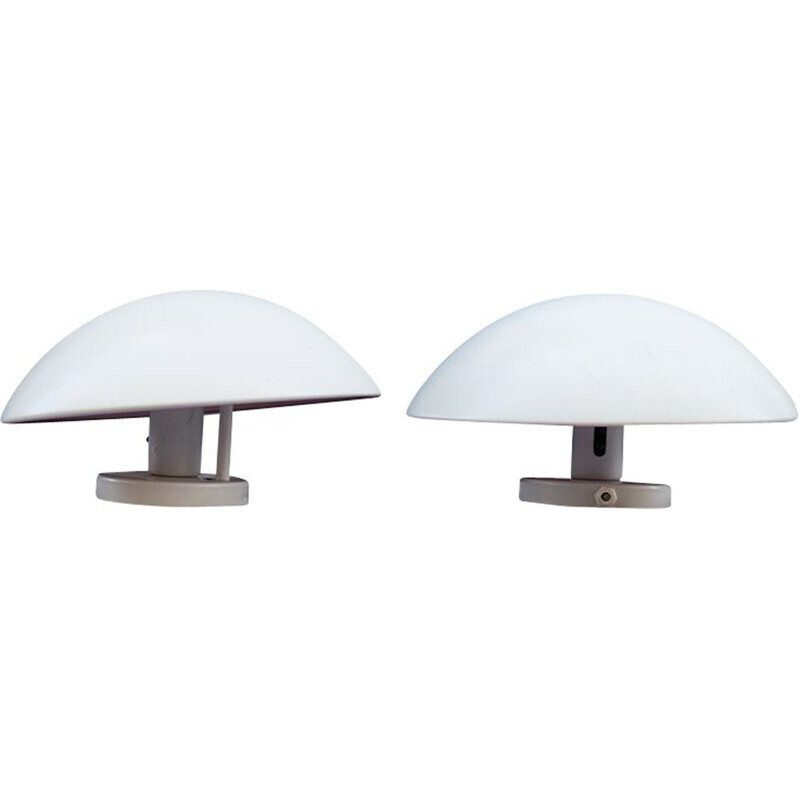 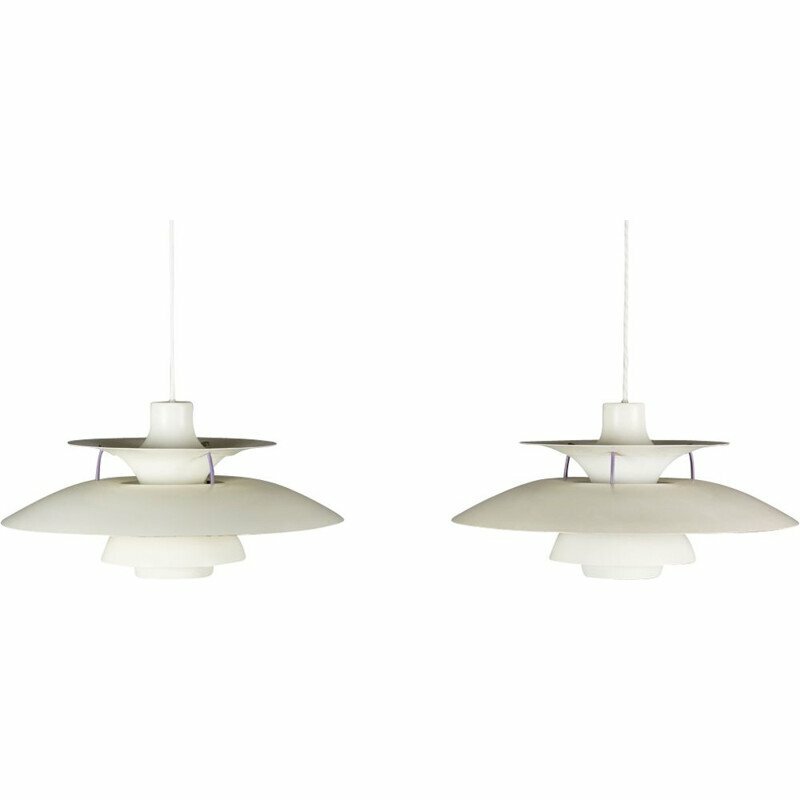 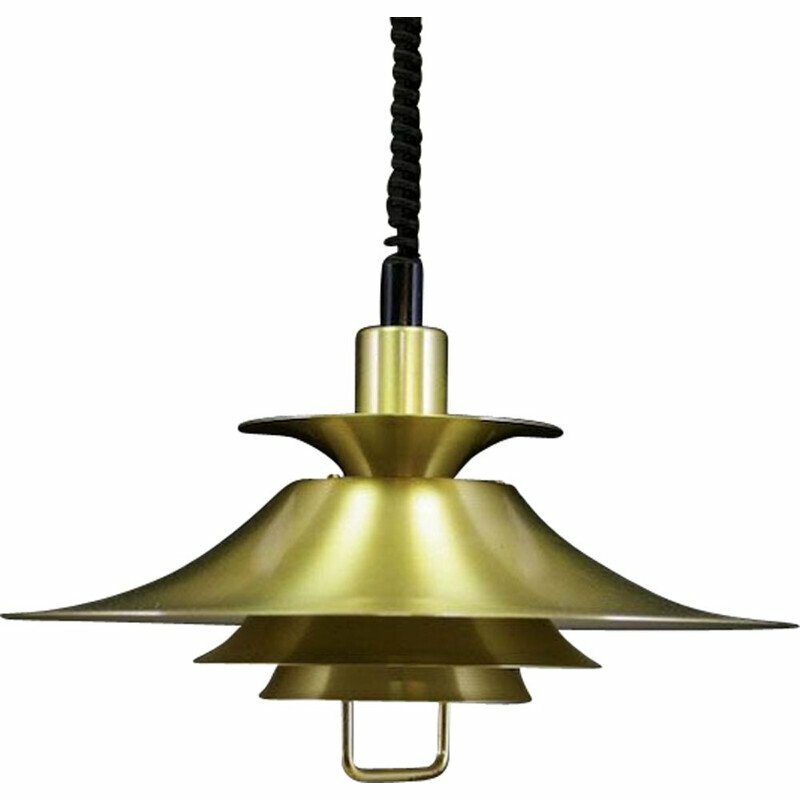 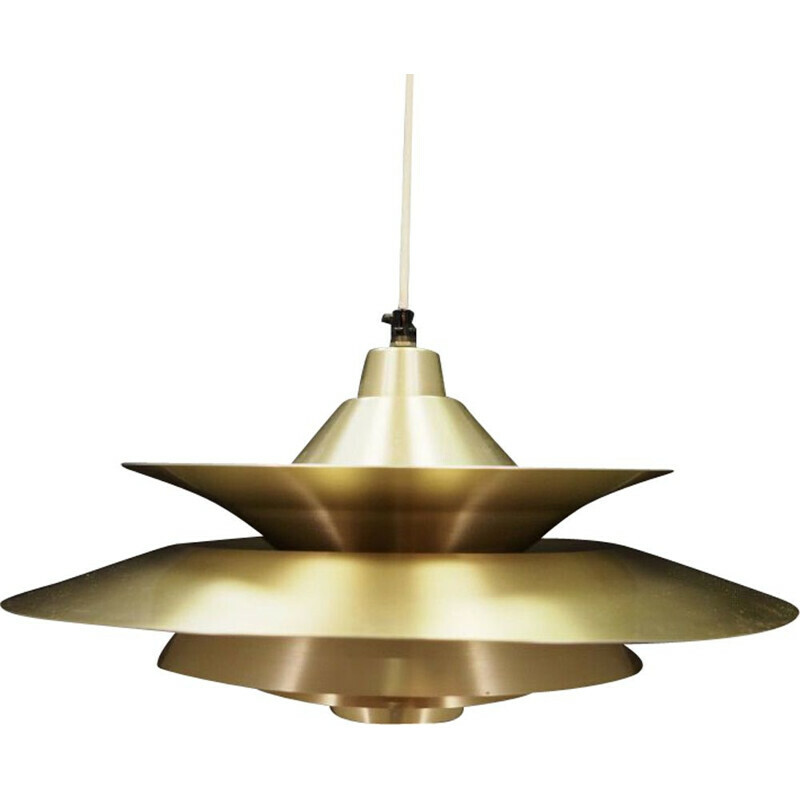 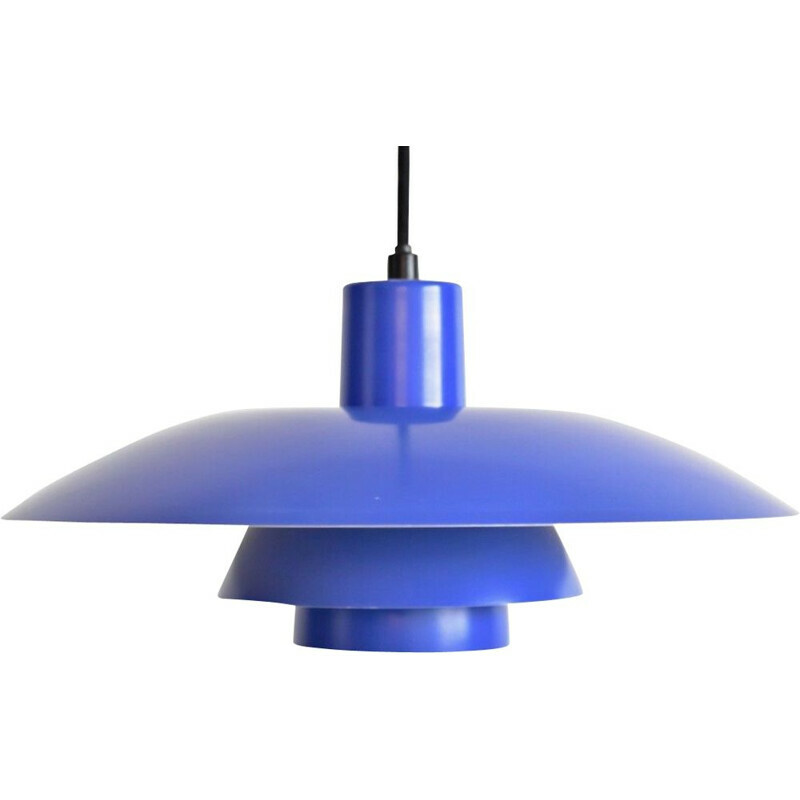 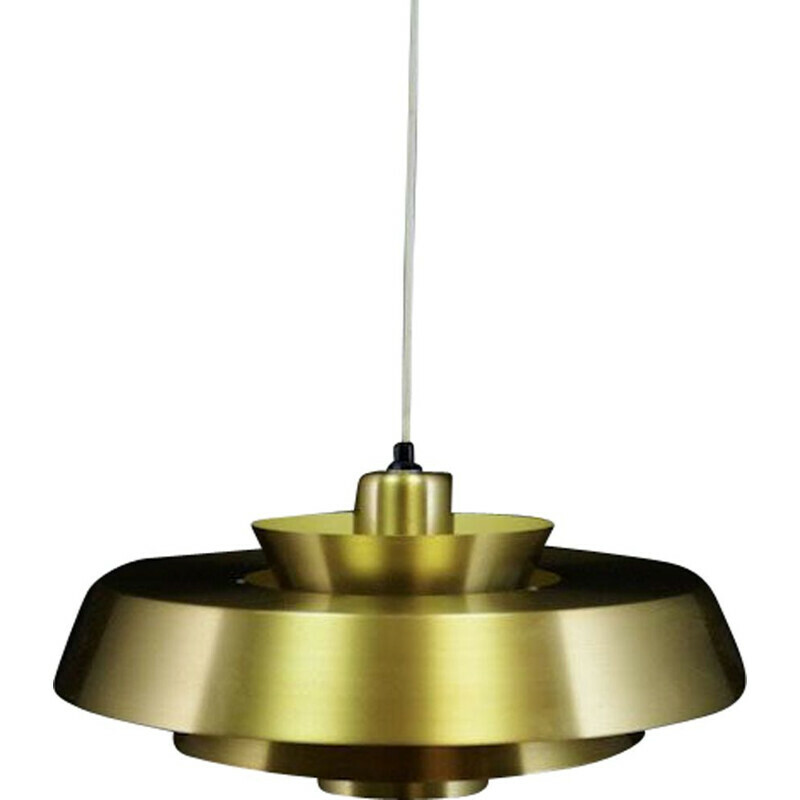 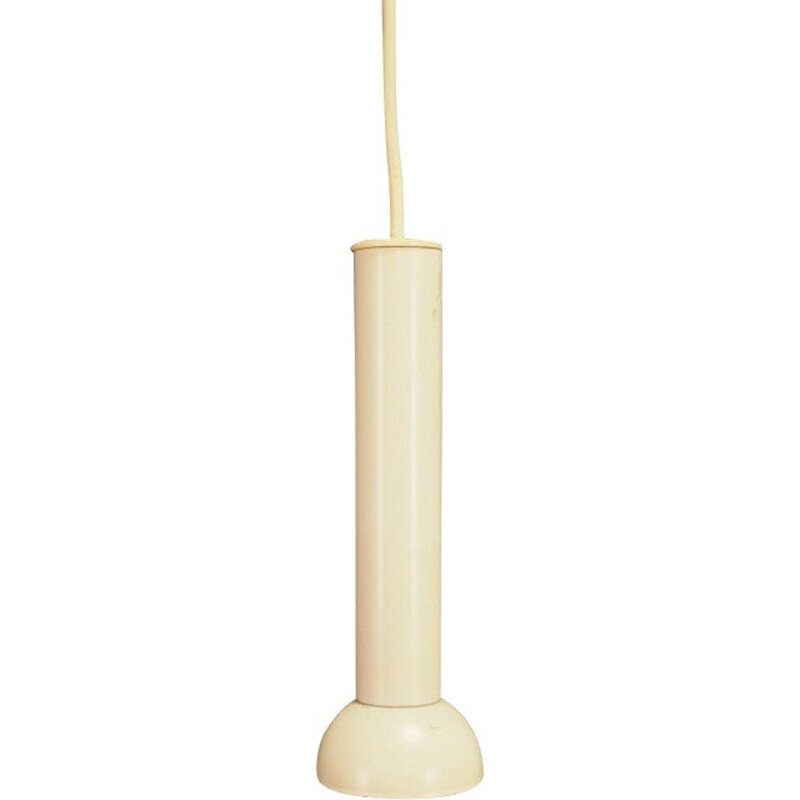 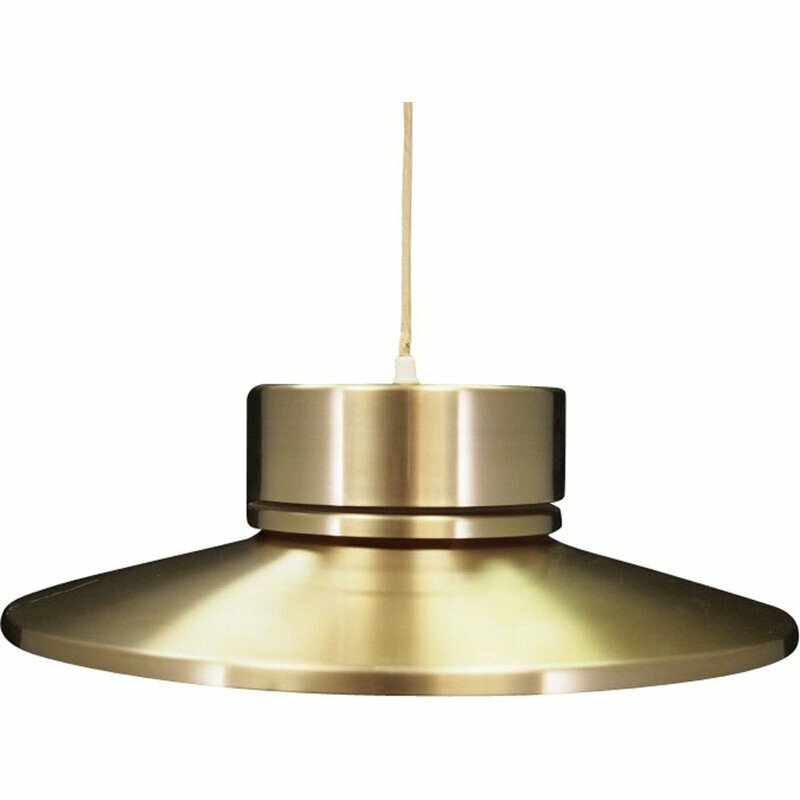 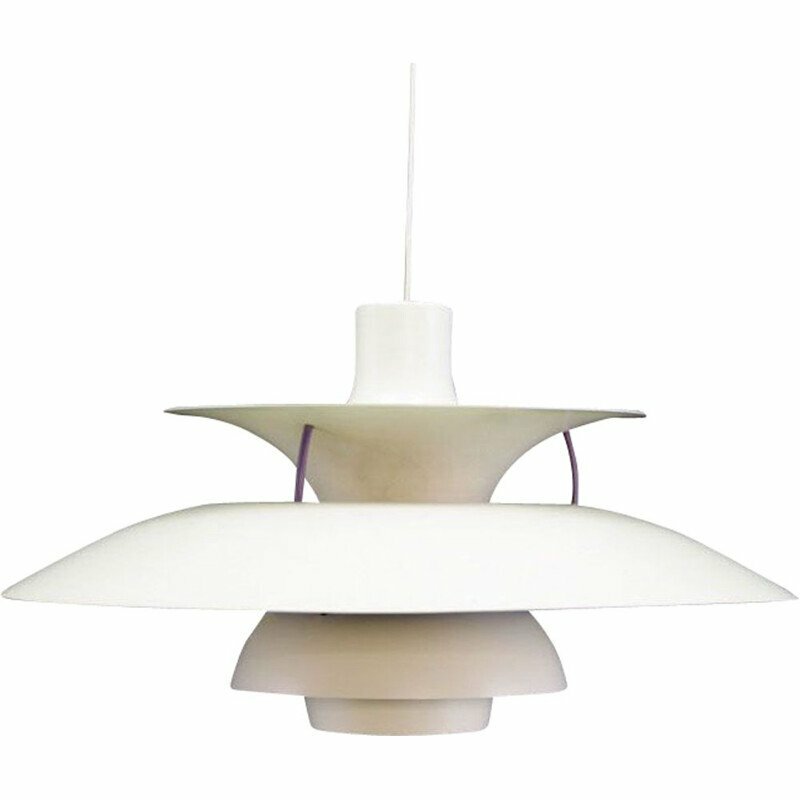 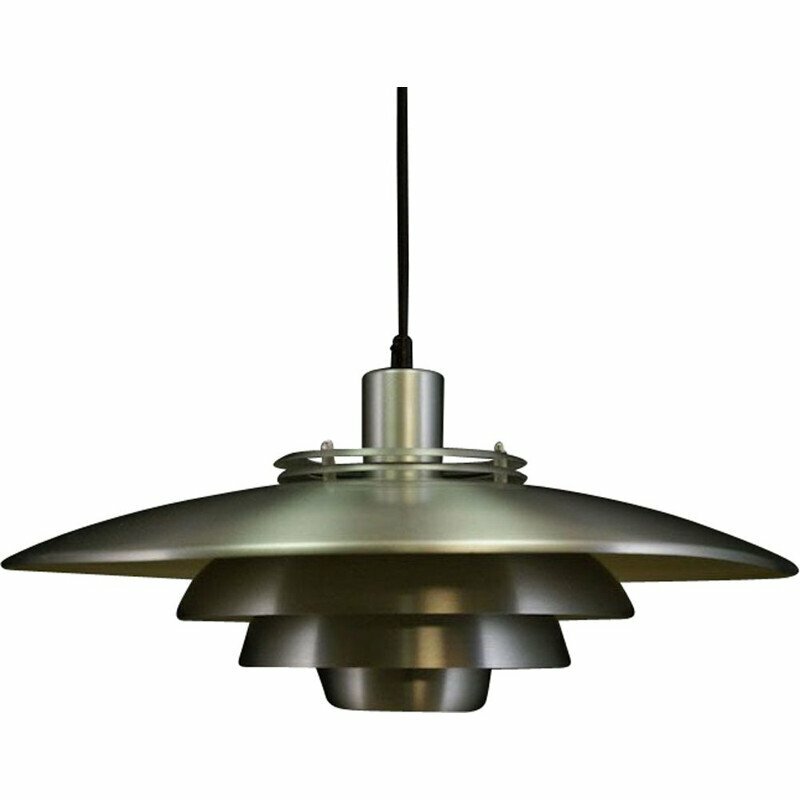 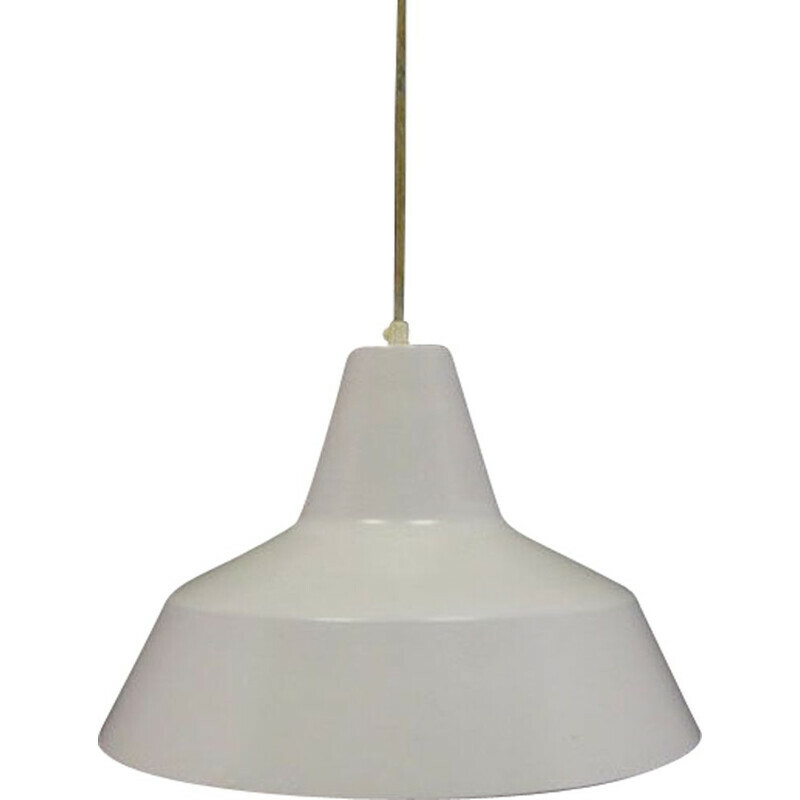 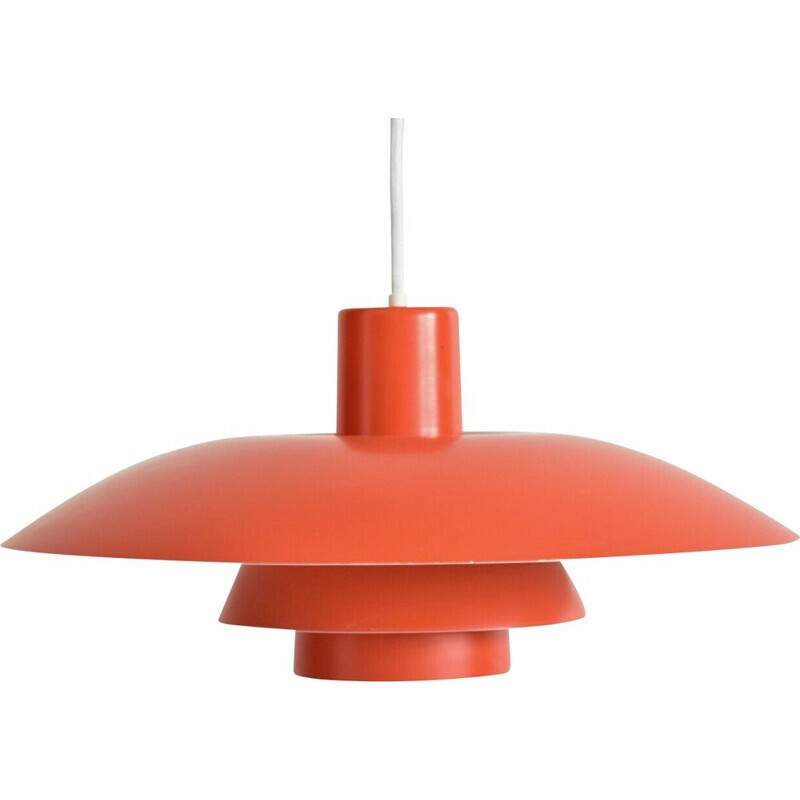 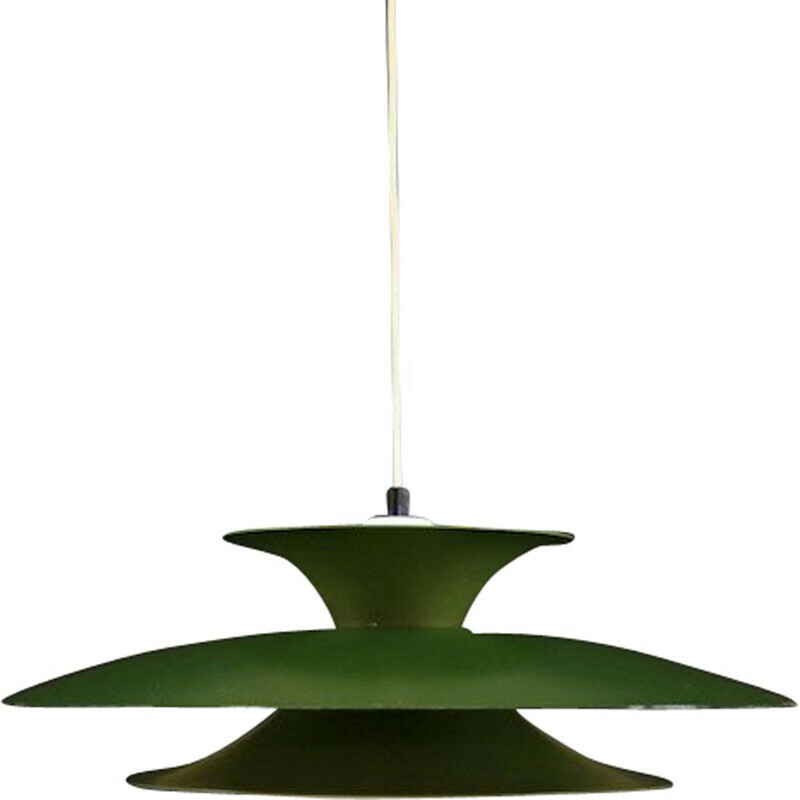 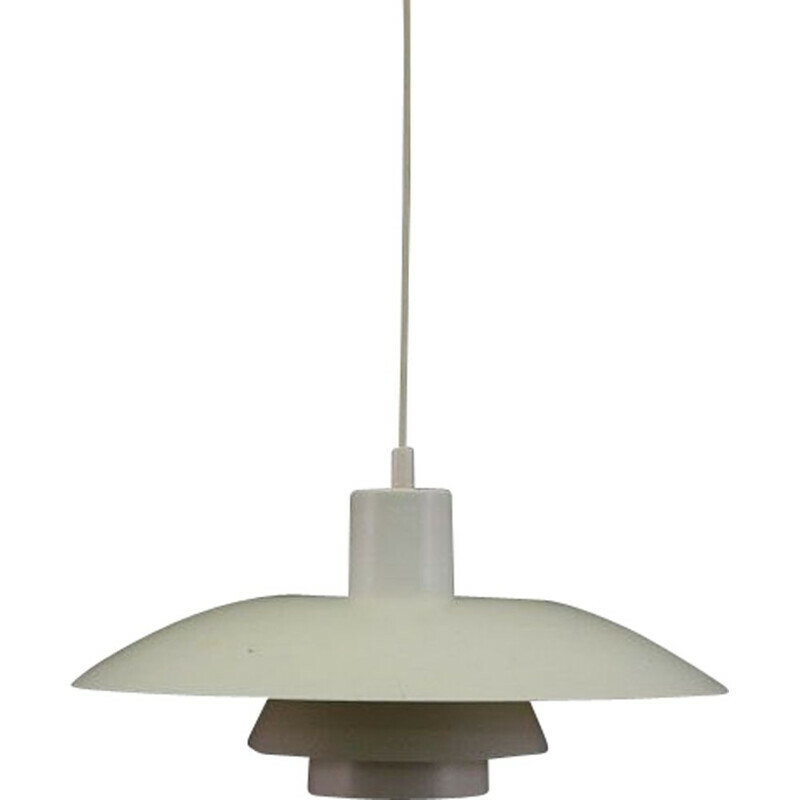 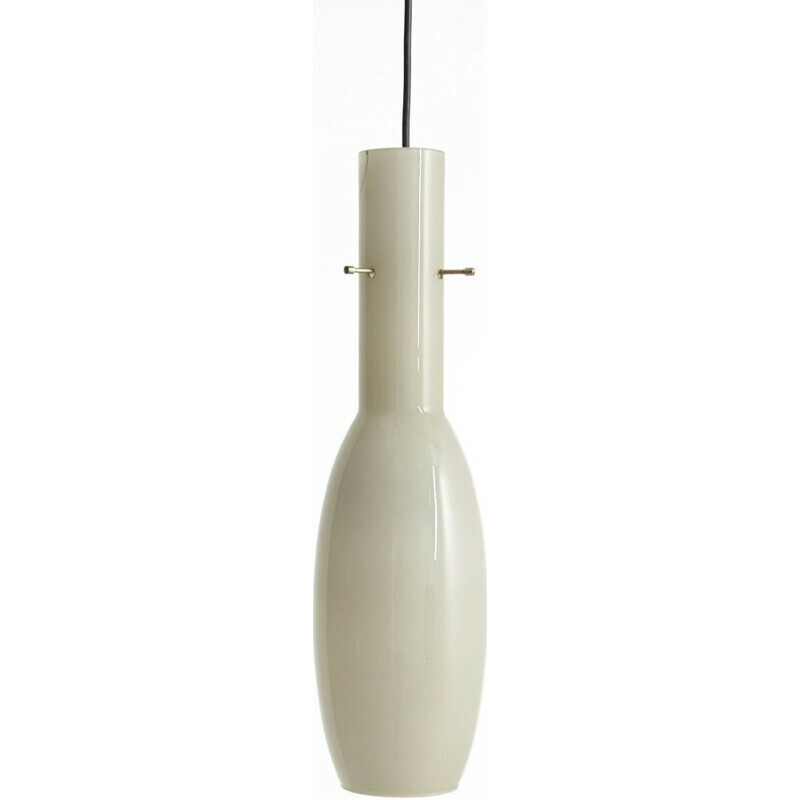 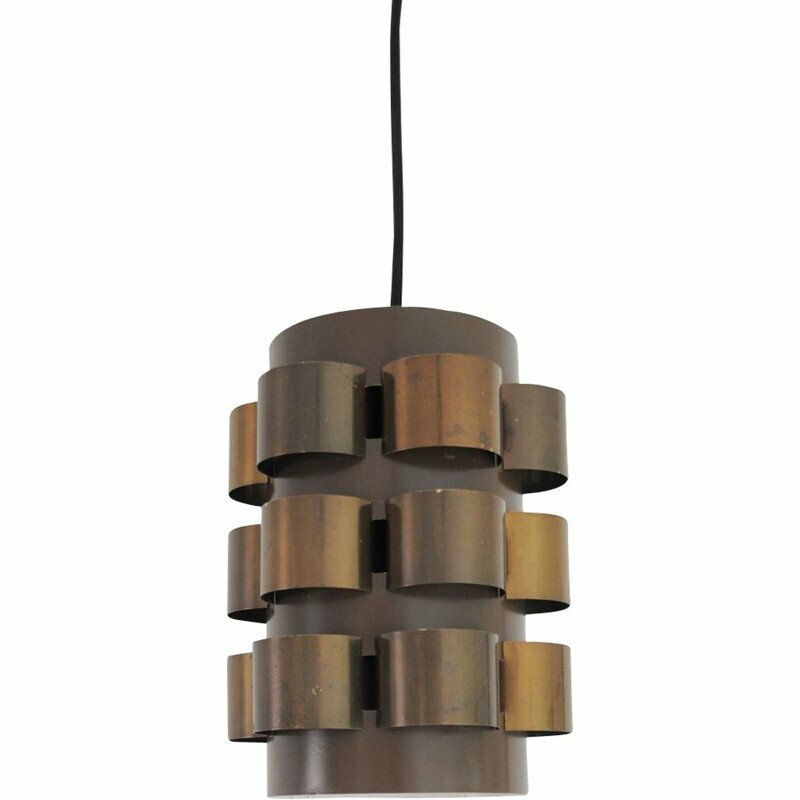 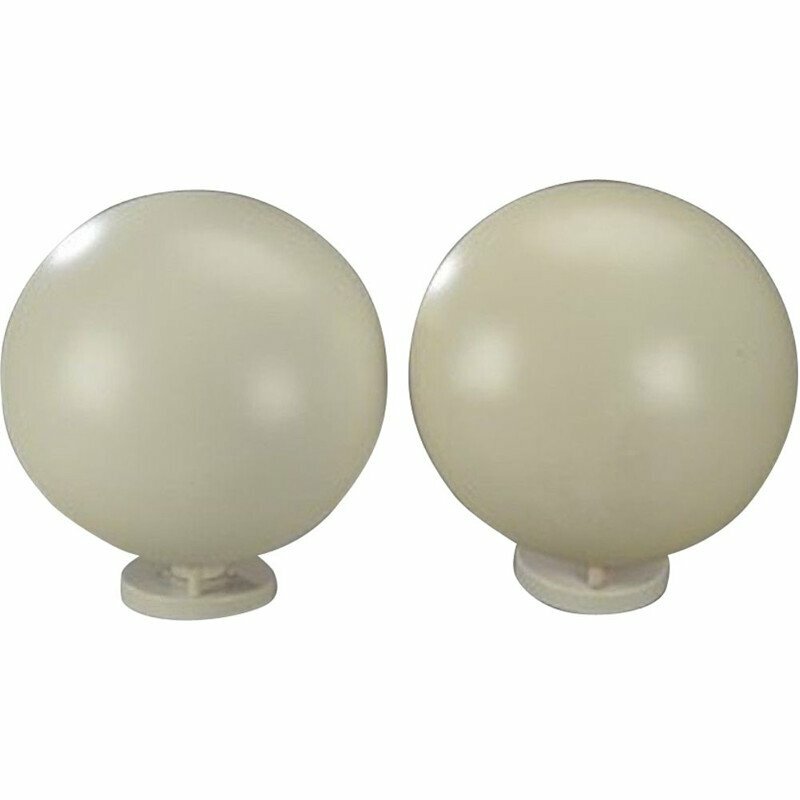 Designer: Poul Henningsen. 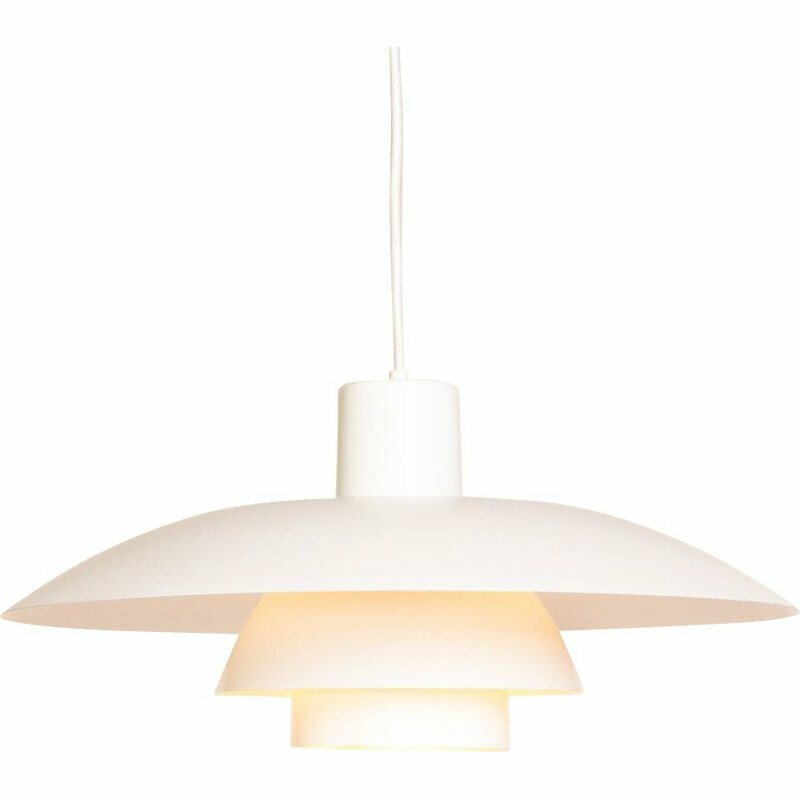 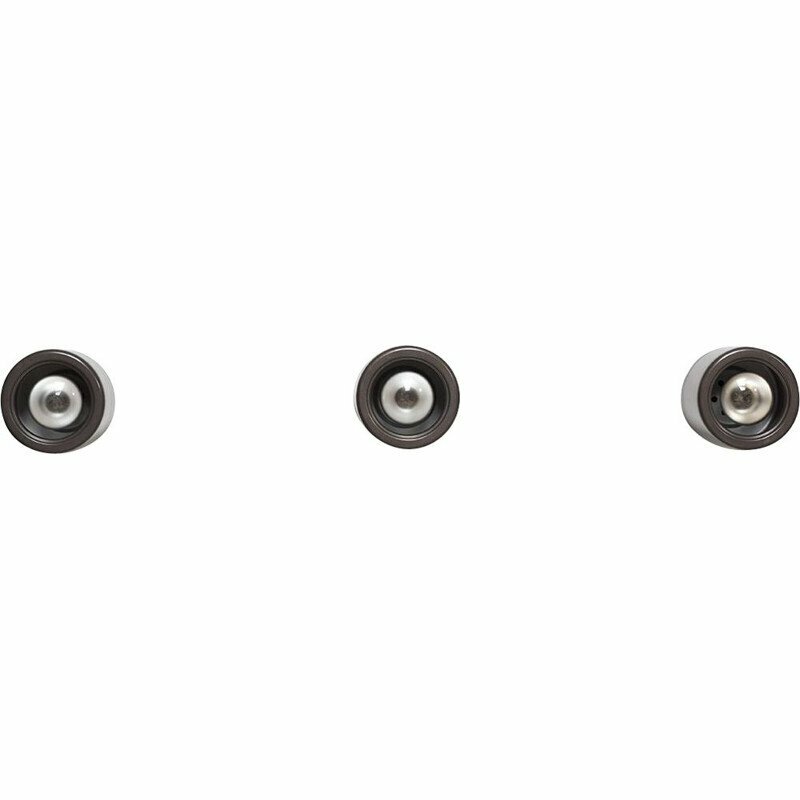 Publisher: Louis Poulsen. 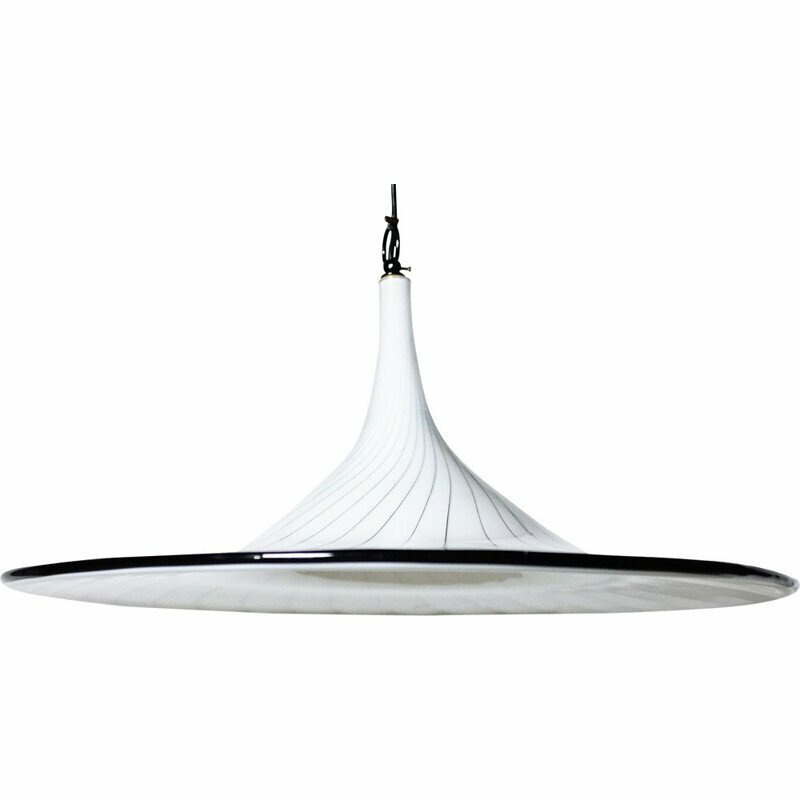 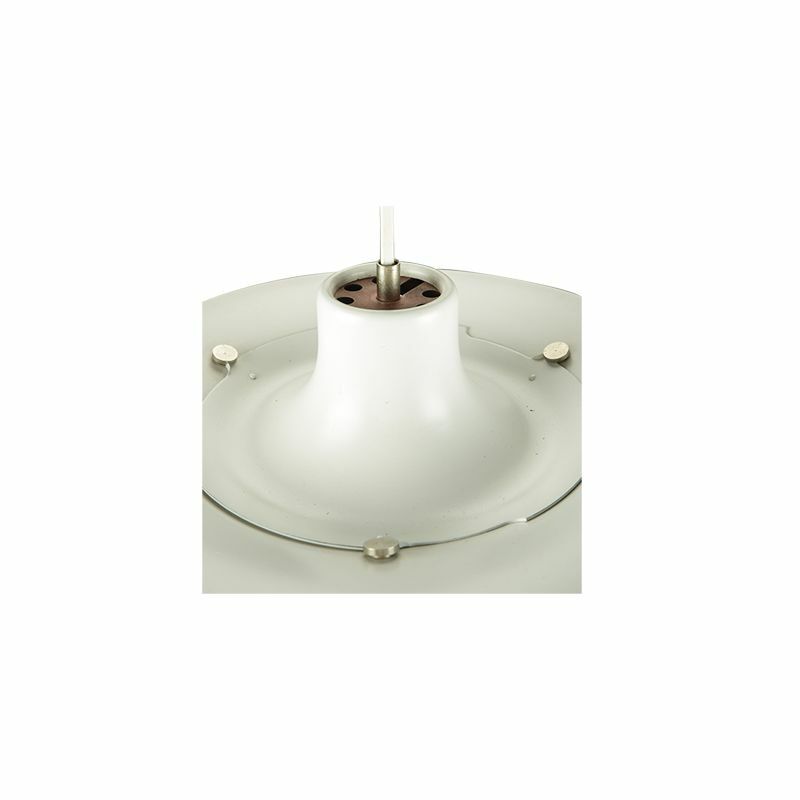 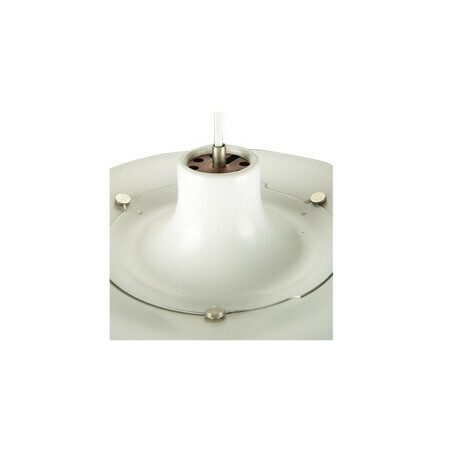 Dimensions: H25 x D50 cm. 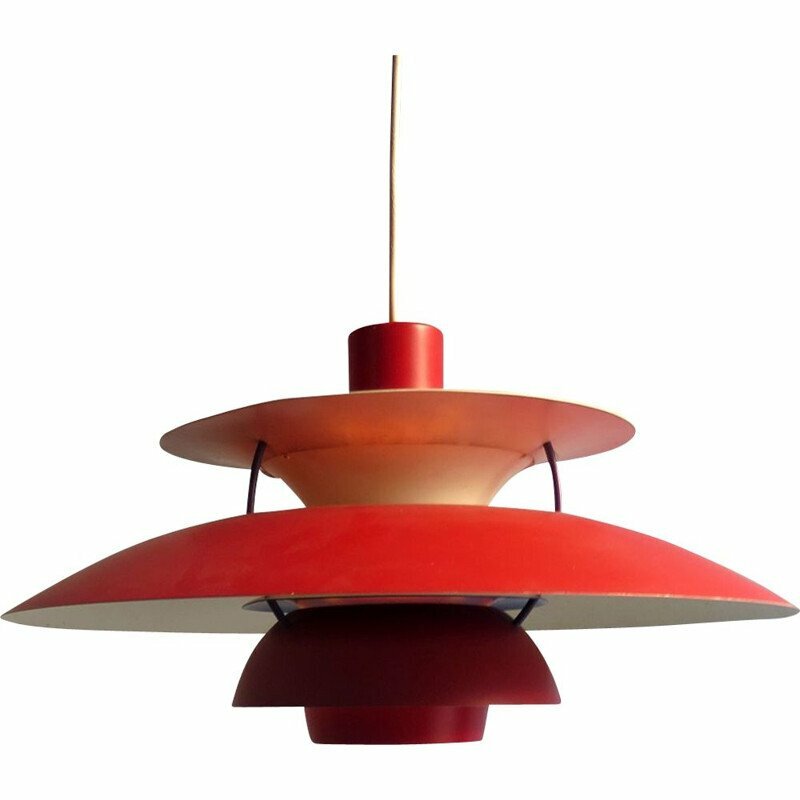 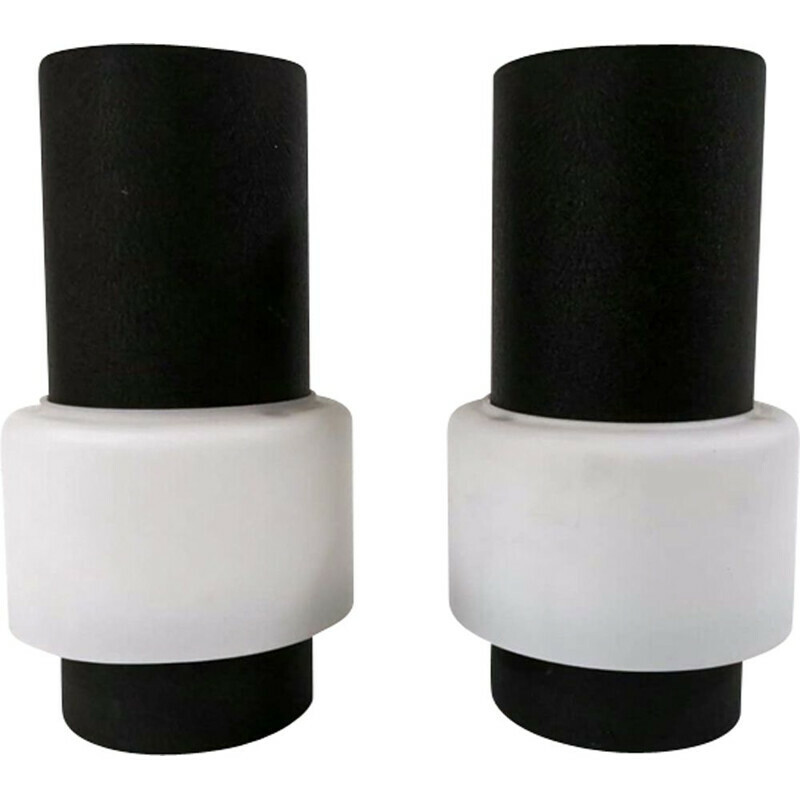 Available inside red or interior blue.